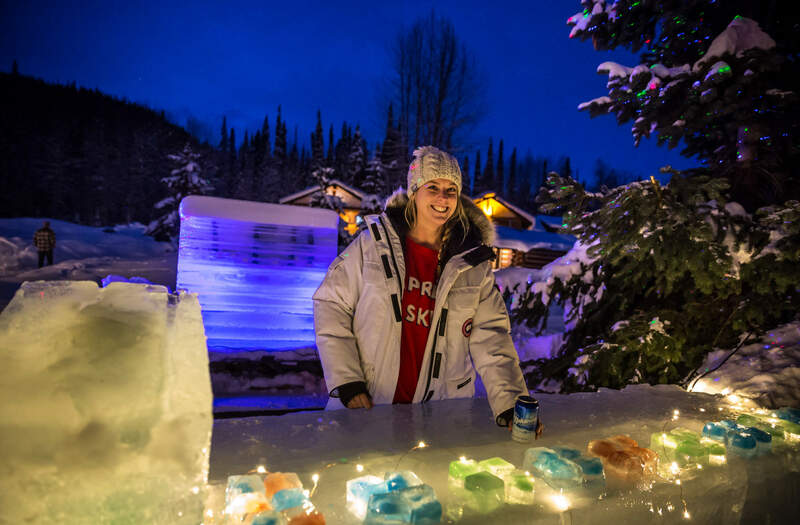 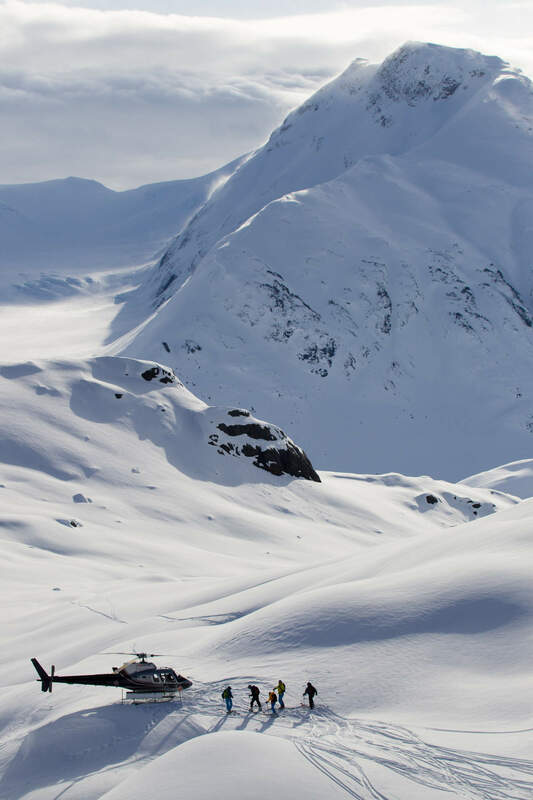 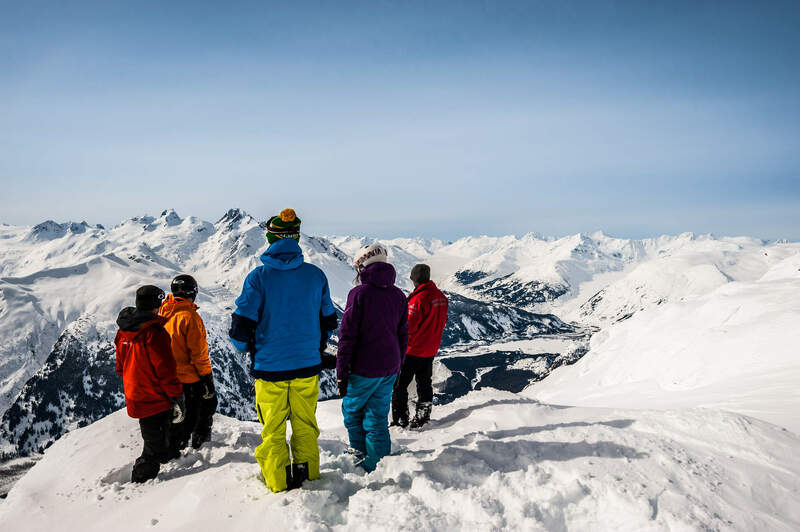 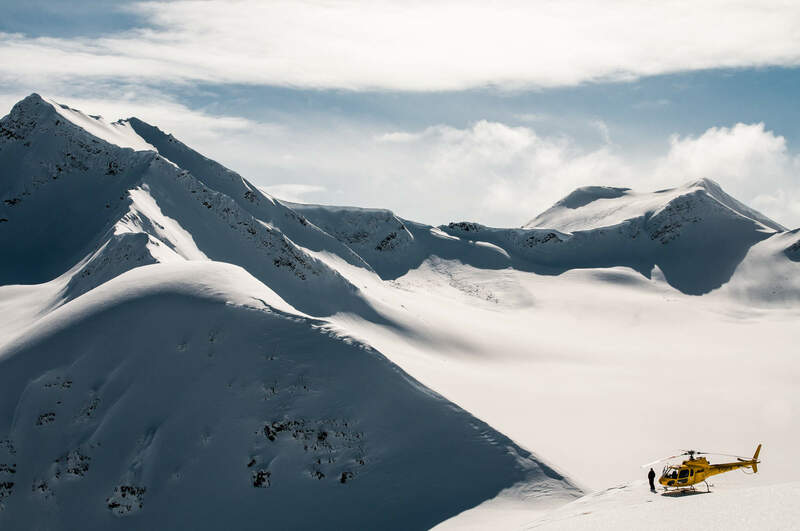 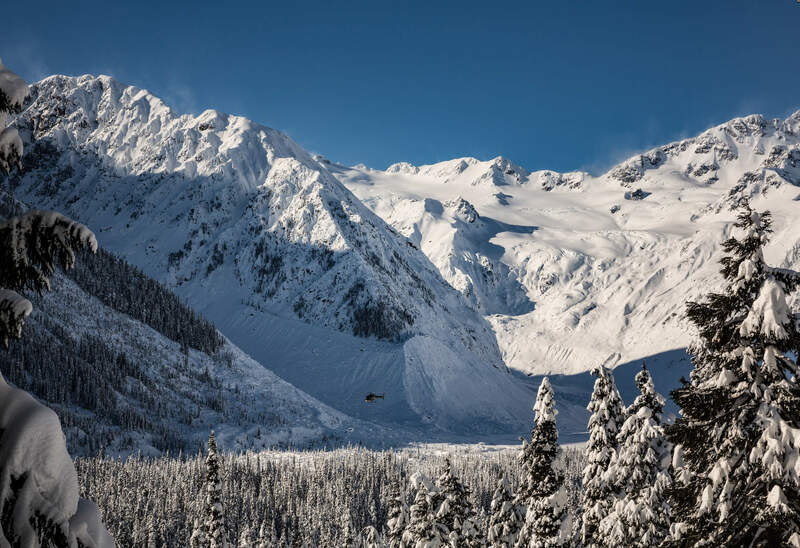 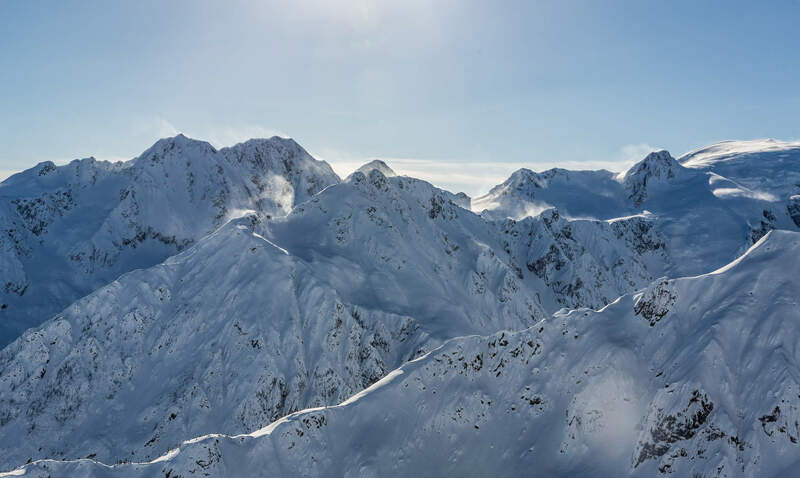 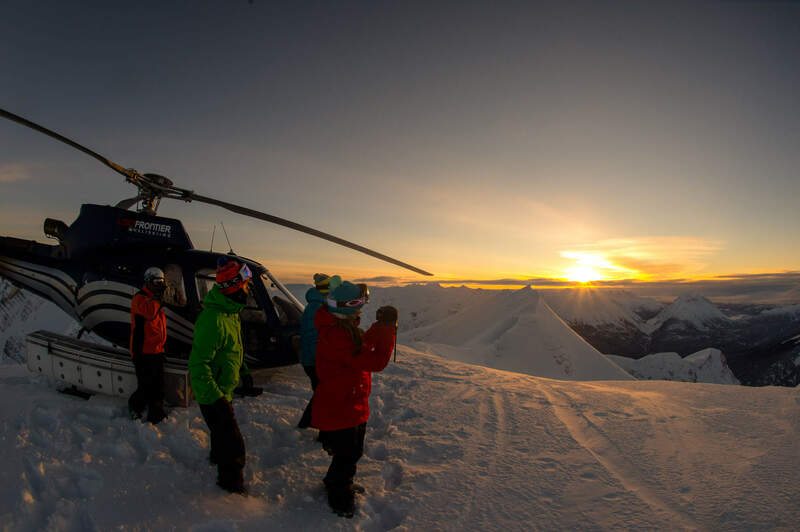 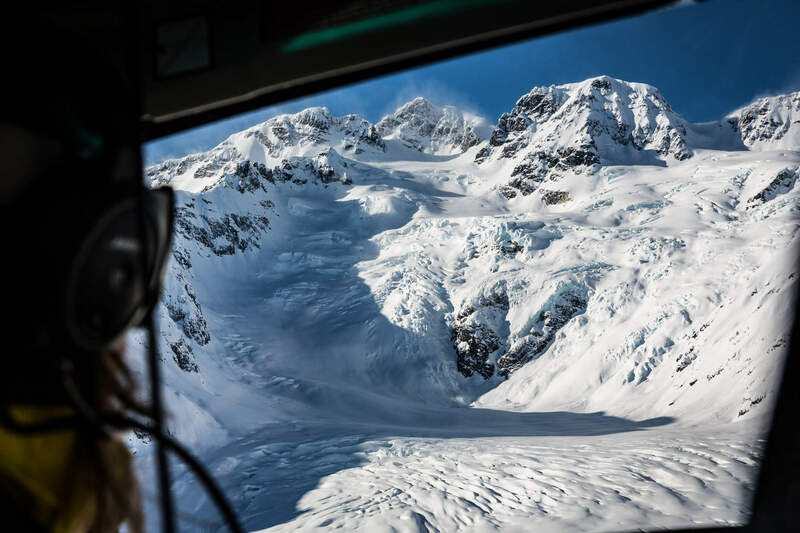 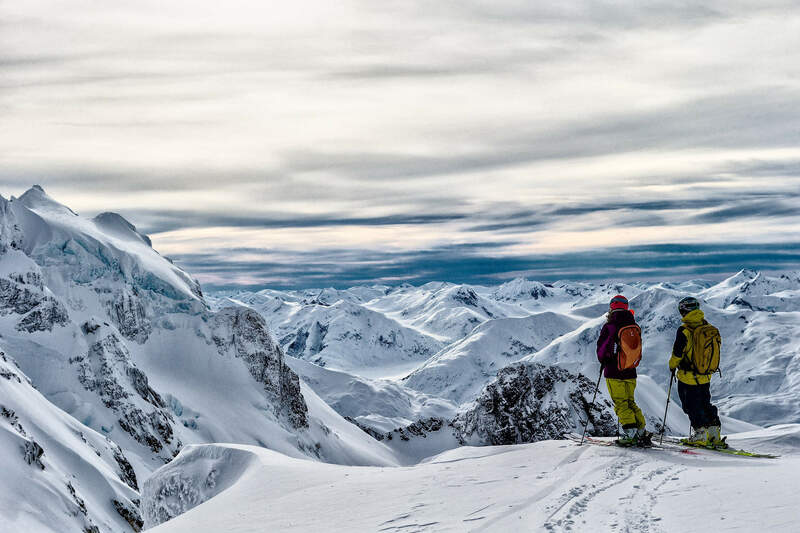 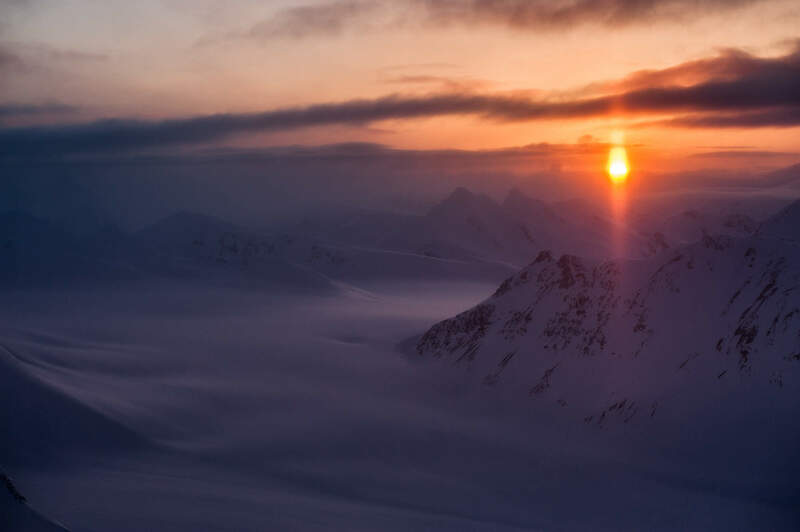 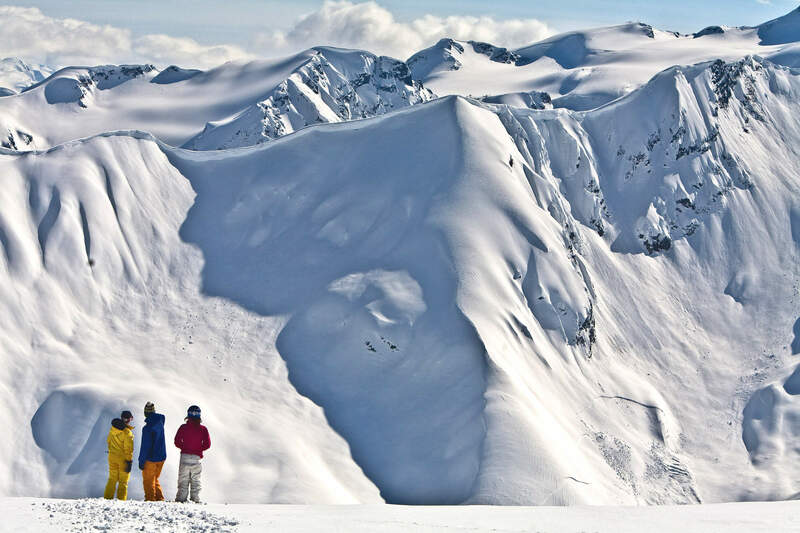 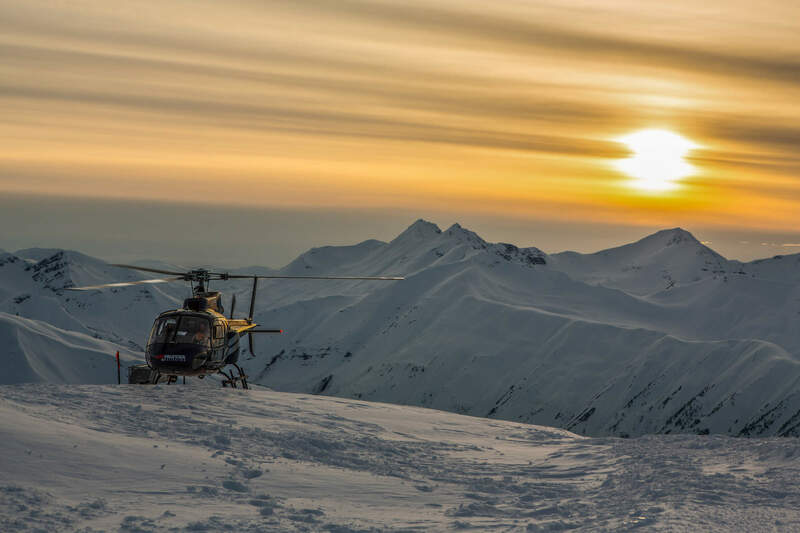 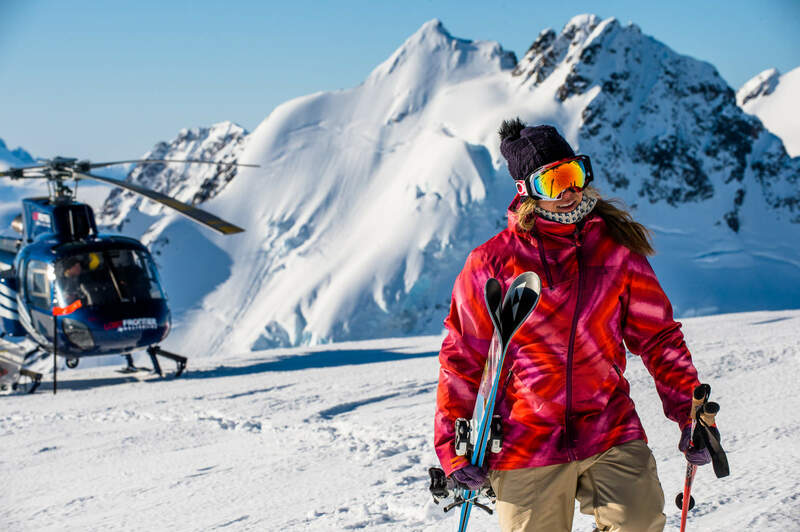 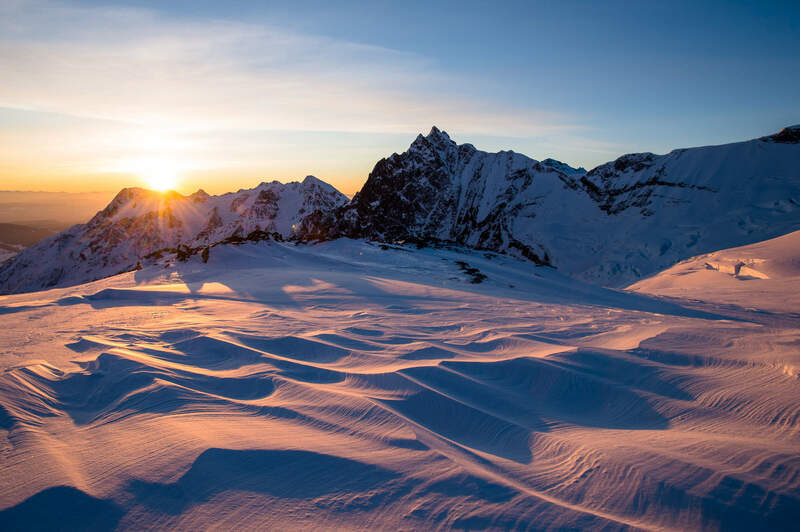 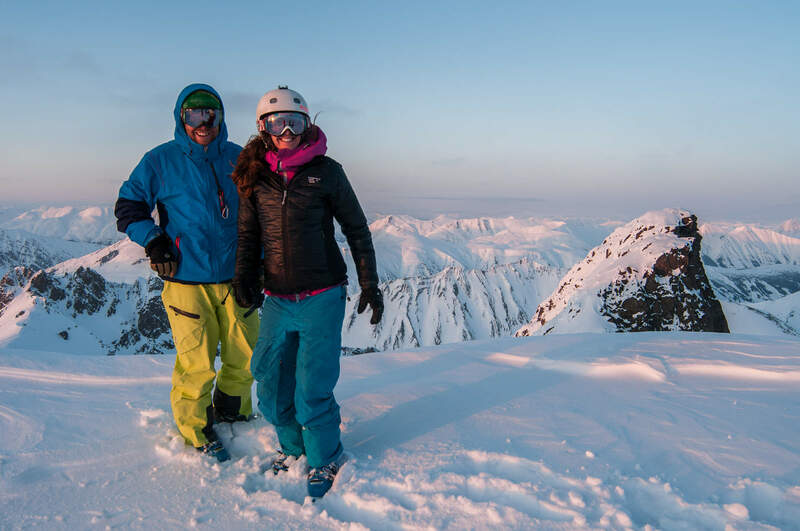 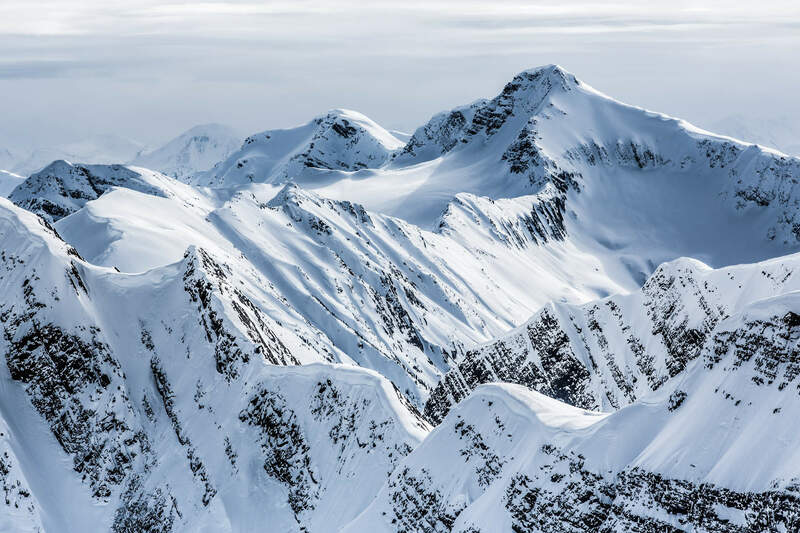 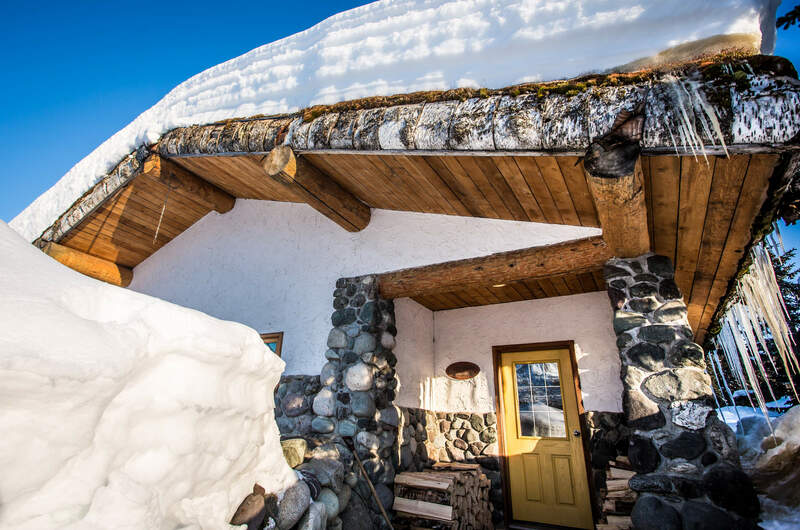 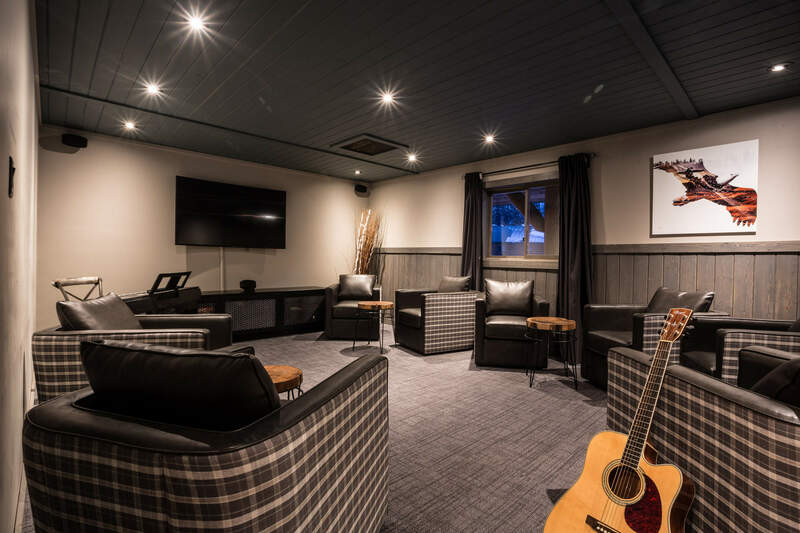 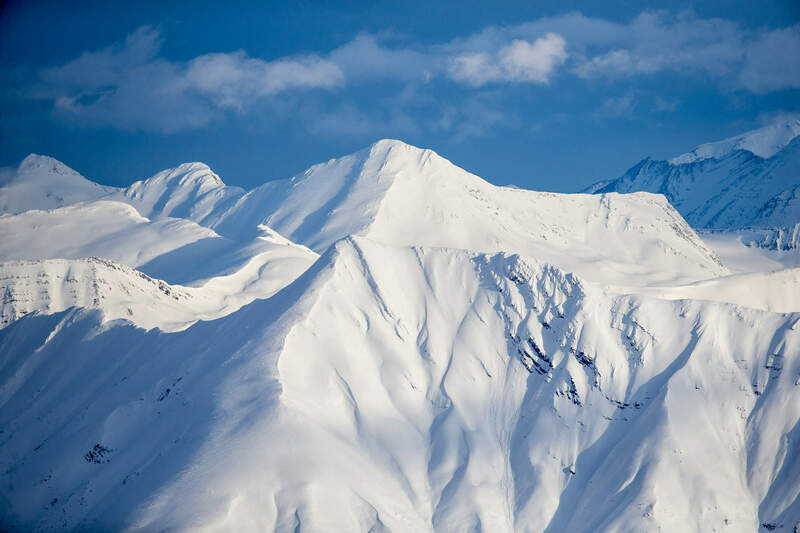 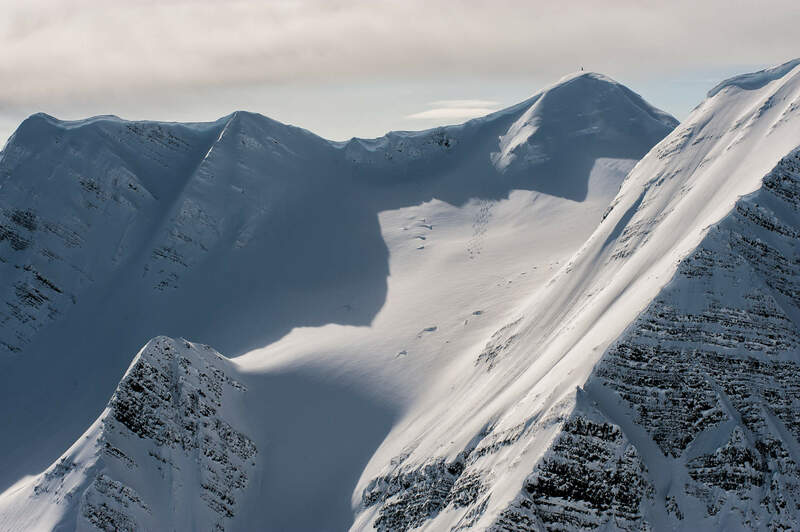 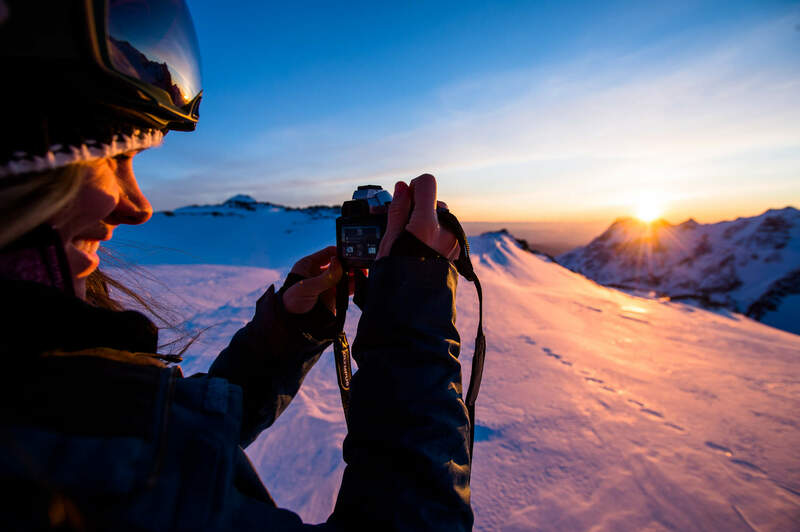 Once you’ve taken a good look at both our lodges, you’ll need to decide when you’re coming, for how long and the type of heliski tour you want. 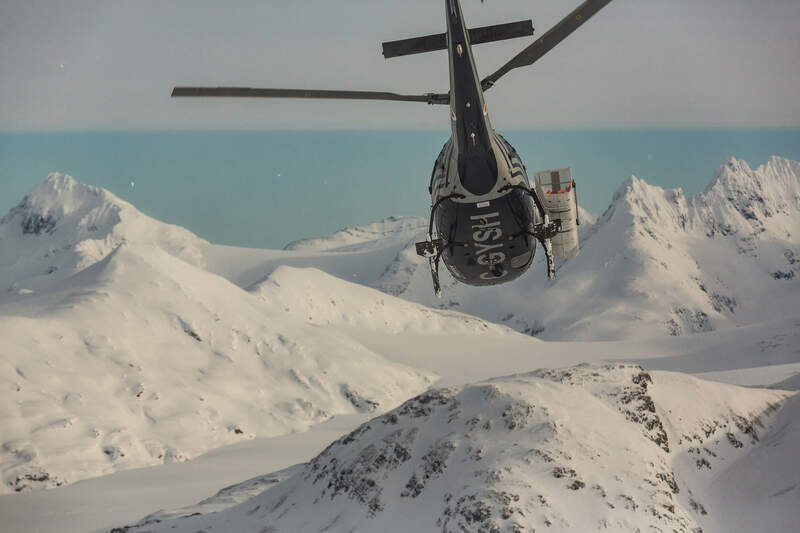 Flying in A-Star B2/B3 helicopters. 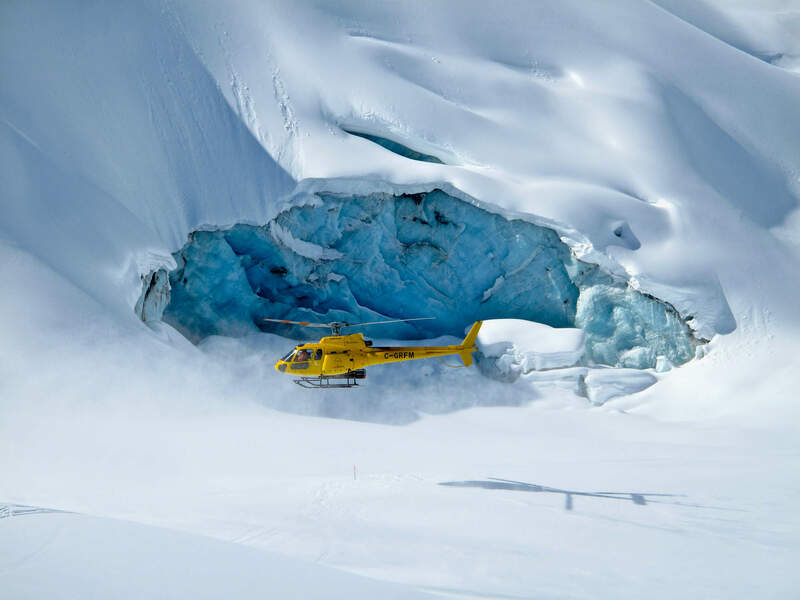 At either Bell 2 Lodge or Ripley Creek. 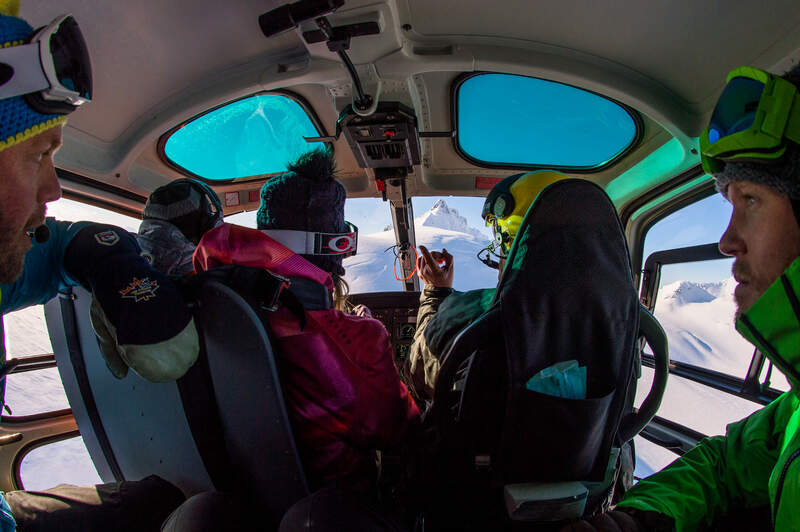 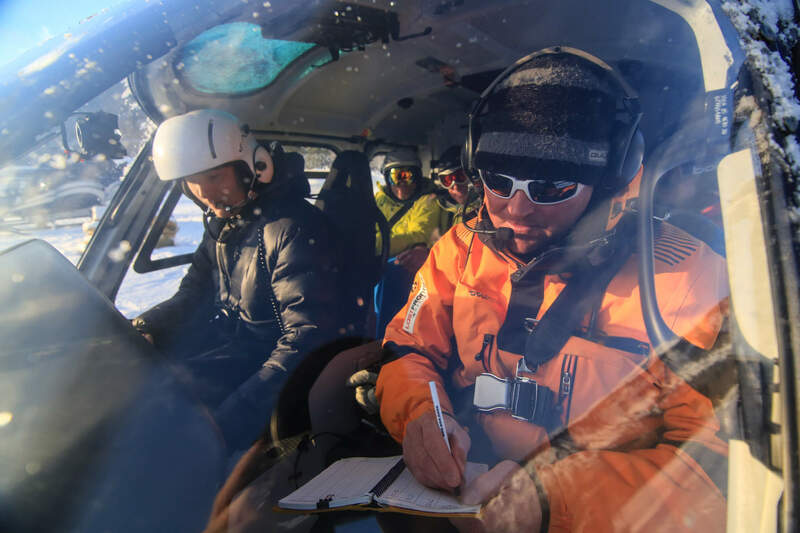 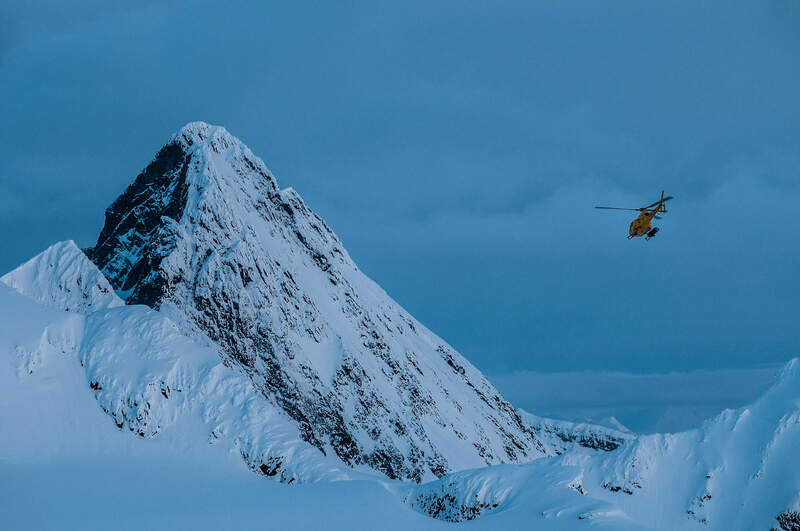 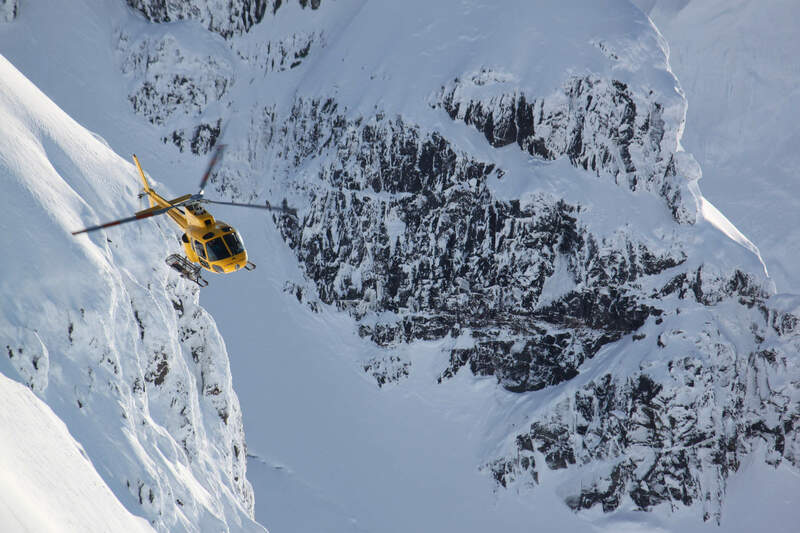 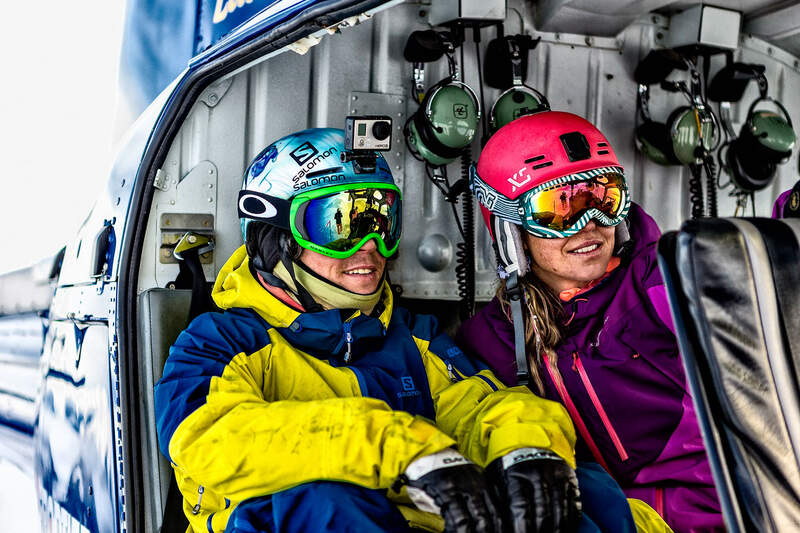 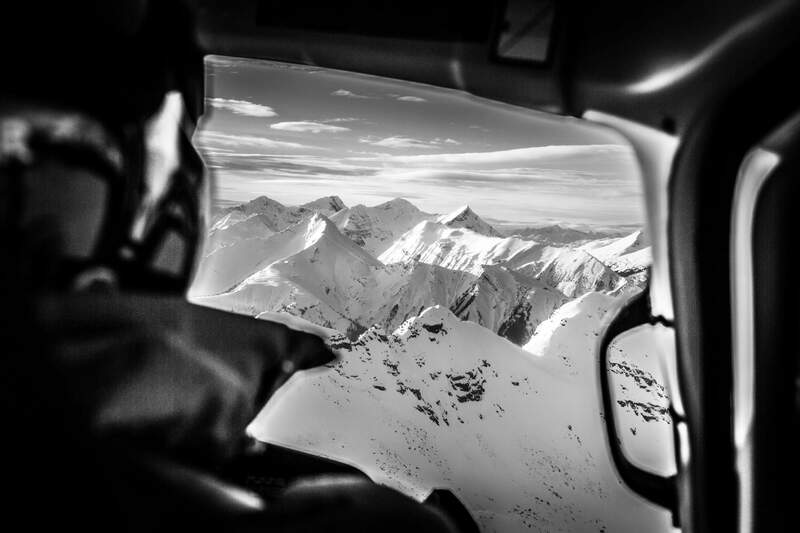 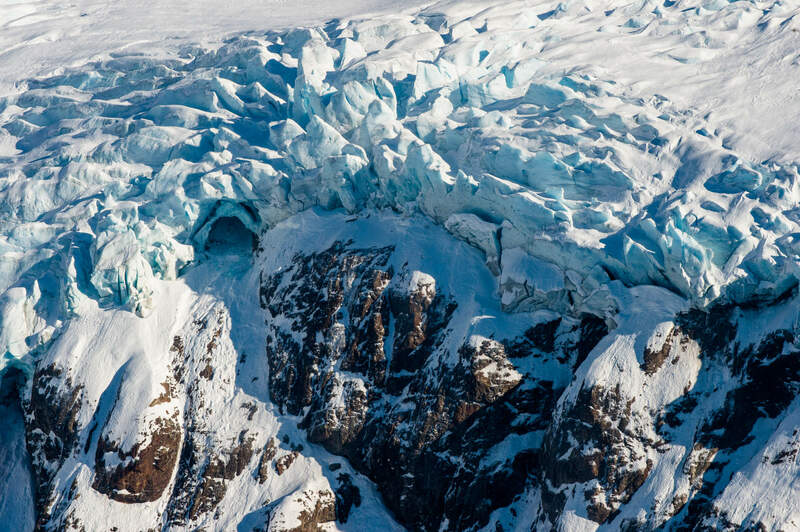 All of our heliski guides are ACMG, UIAGM or CSGA certified. 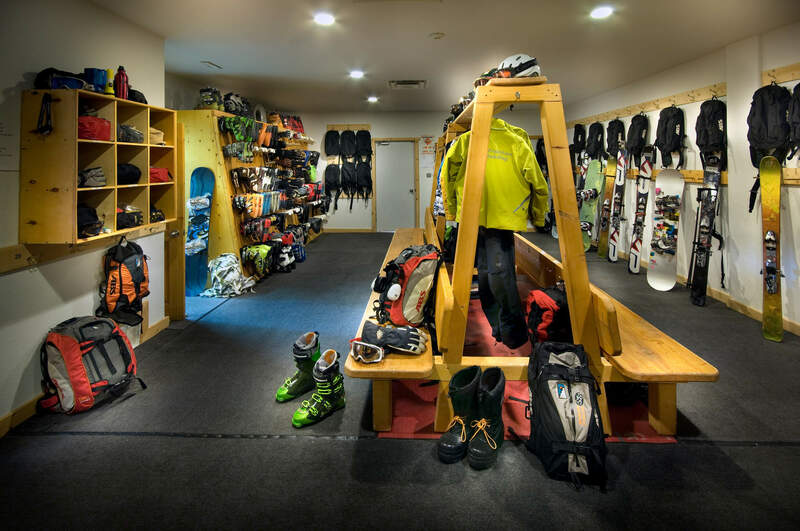 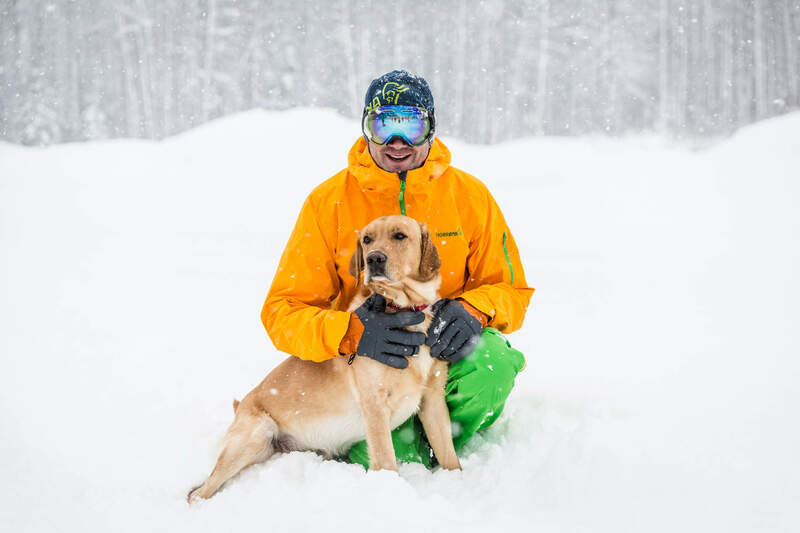 Use of powder skis & poles or a limited selection of snowboards. 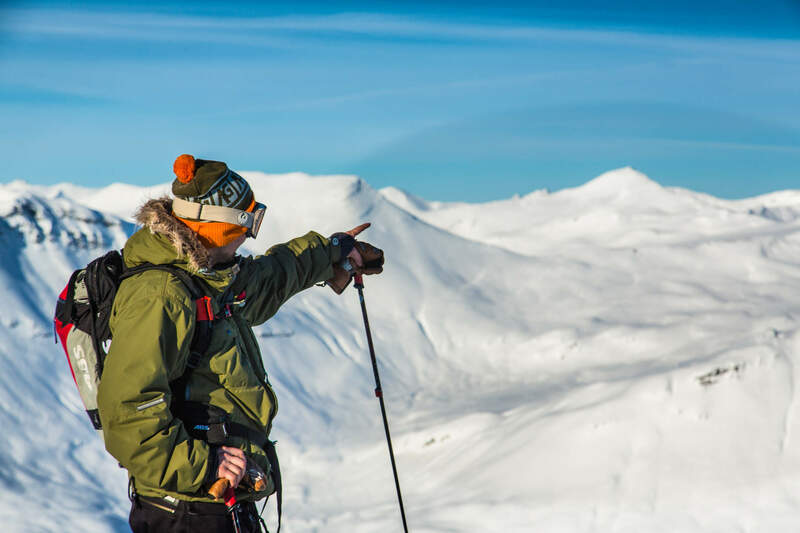 Use of avalanche transceiver, ABS Airbag, radio, probe and shovel. 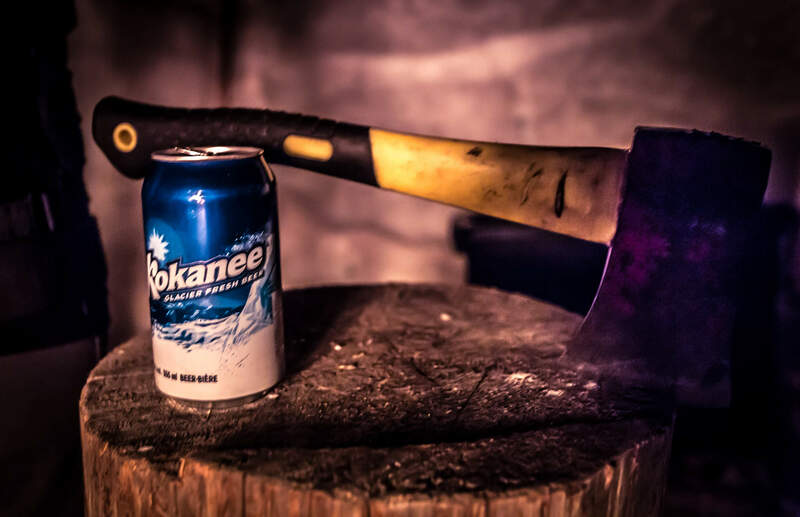 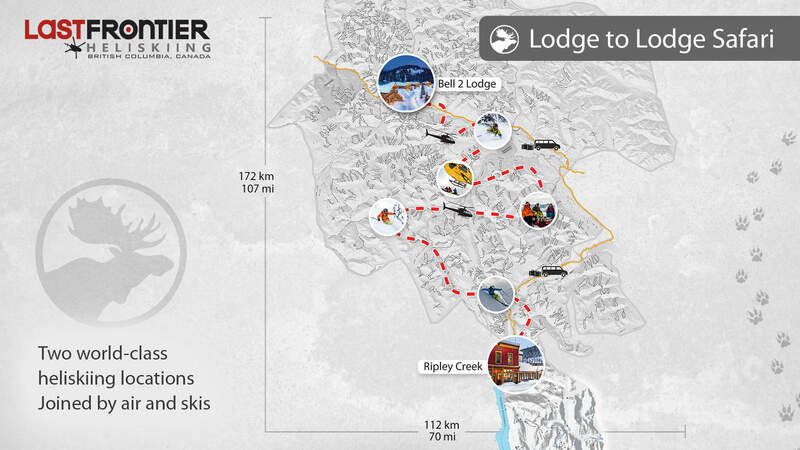 Get yourself to Smithers (for Bell 2 Lodge) or Terrace (for Ripley Creek) and we’ll take care of the rest. 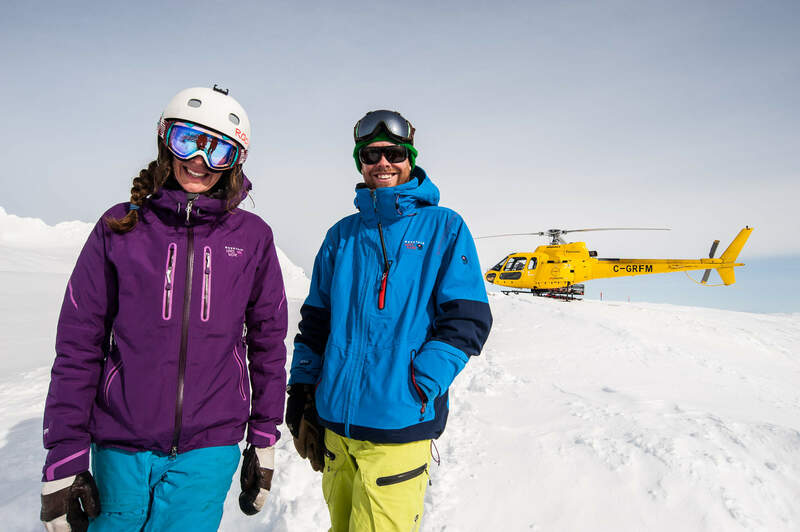 When to bring your heli skiing trip to life all comes down to personal choice. 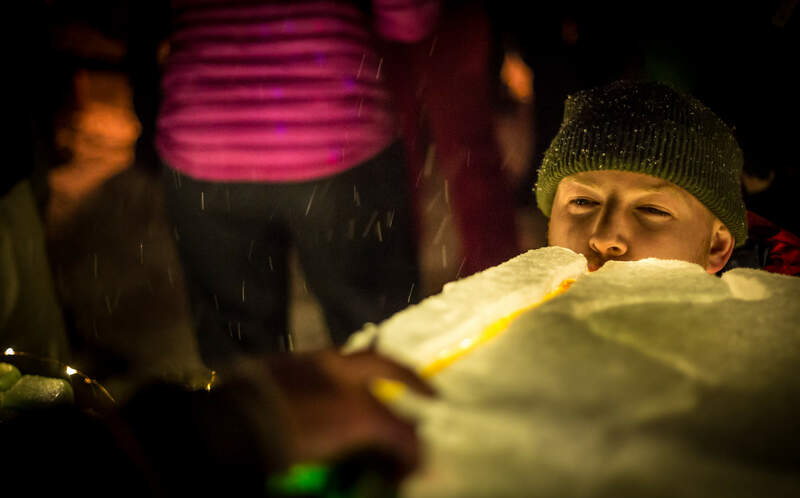 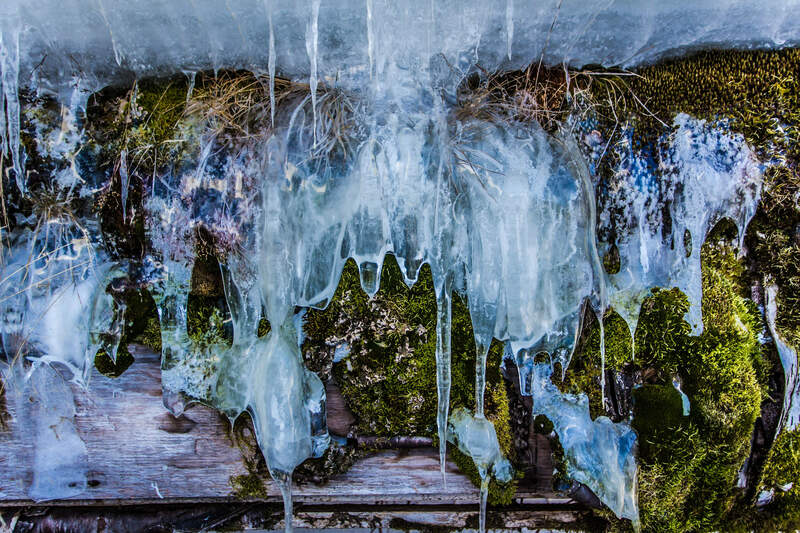 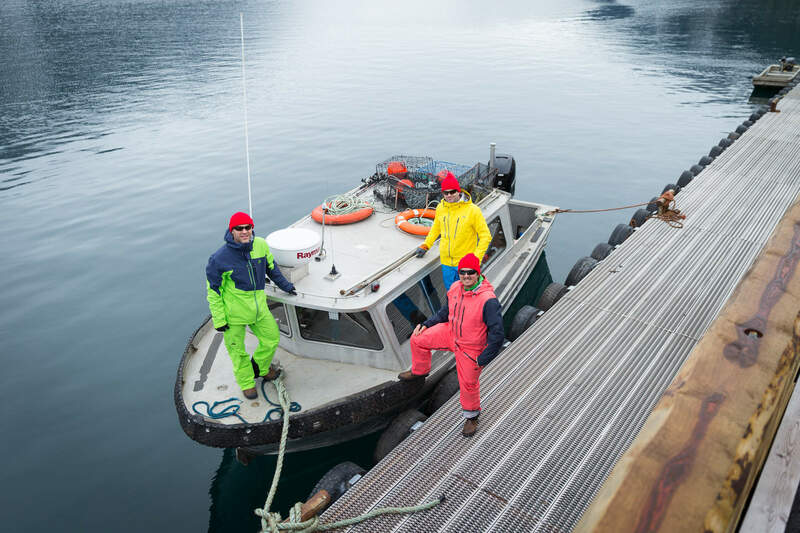 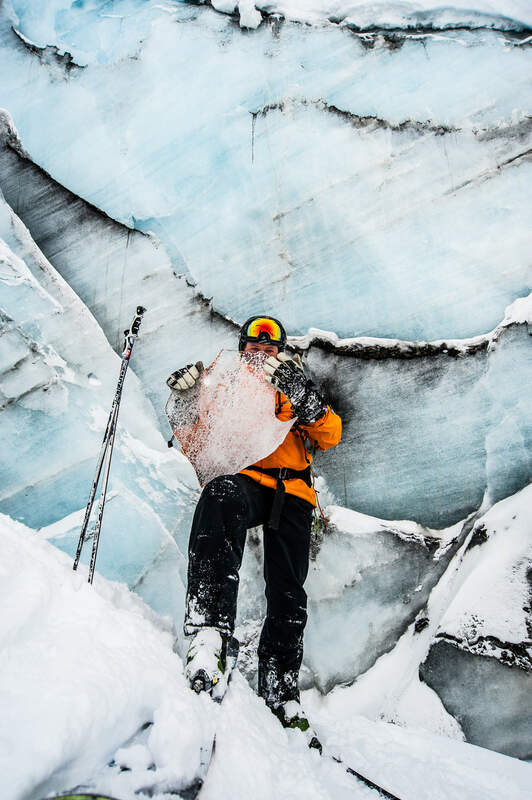 Conditions vary, and while we can’t control the weather, we can sure make the most of it. 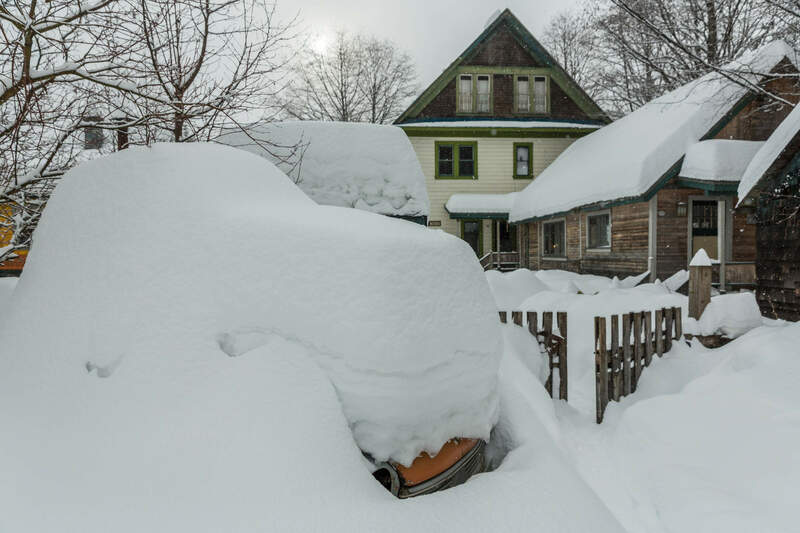 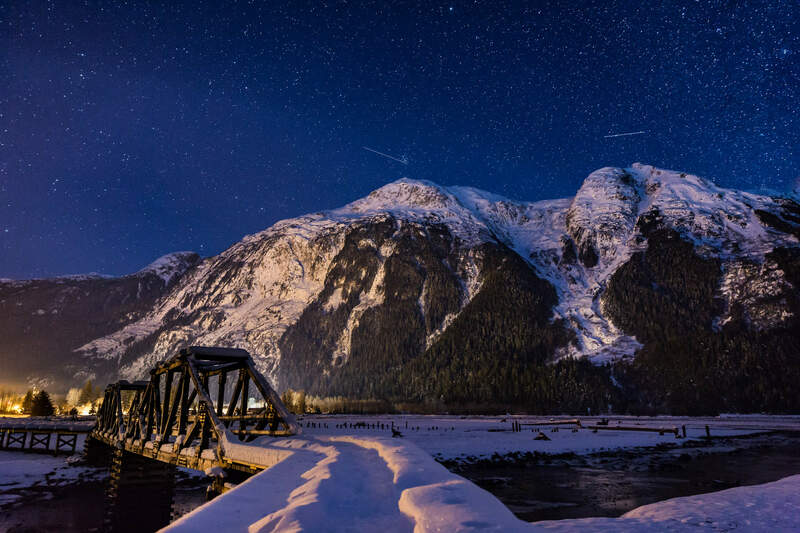 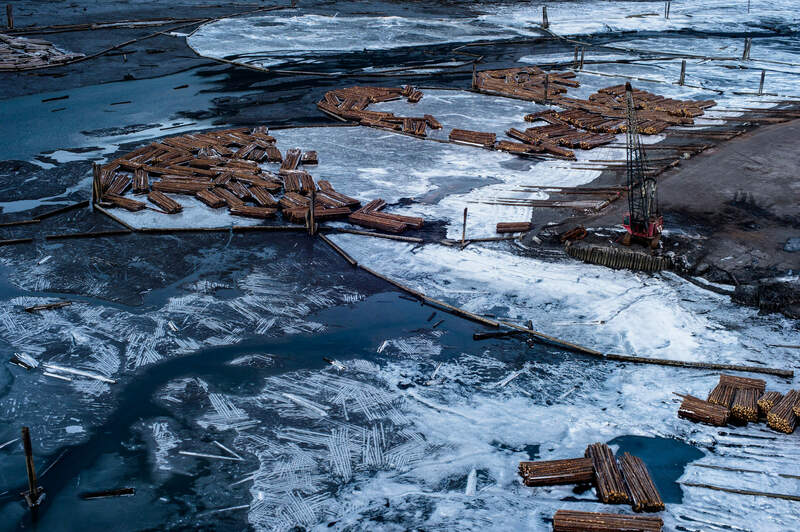 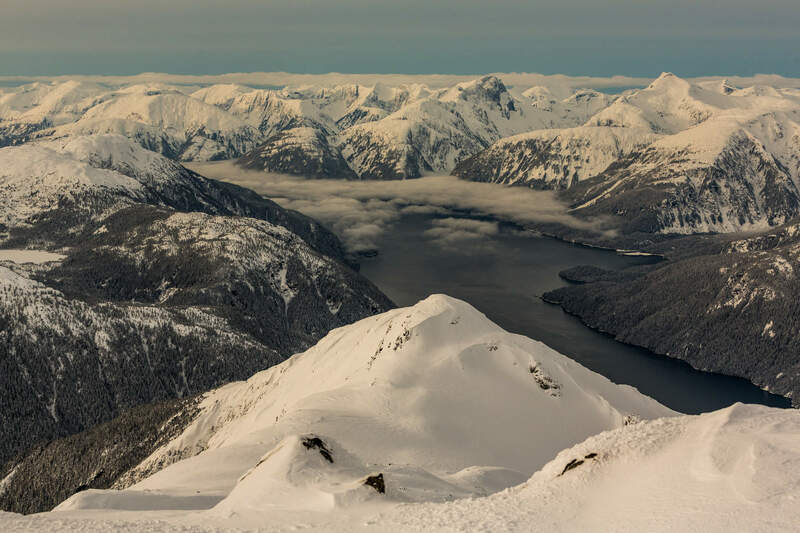 Mid-December through January sees plenty of snowfall over the Coast and Skeena Mountains. 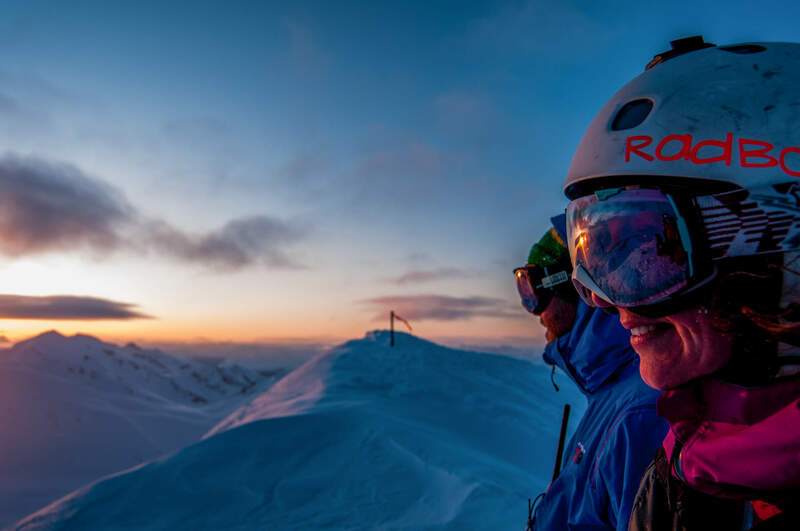 Days are shorter and colder but we can still ski from 09:00 to 16:00. 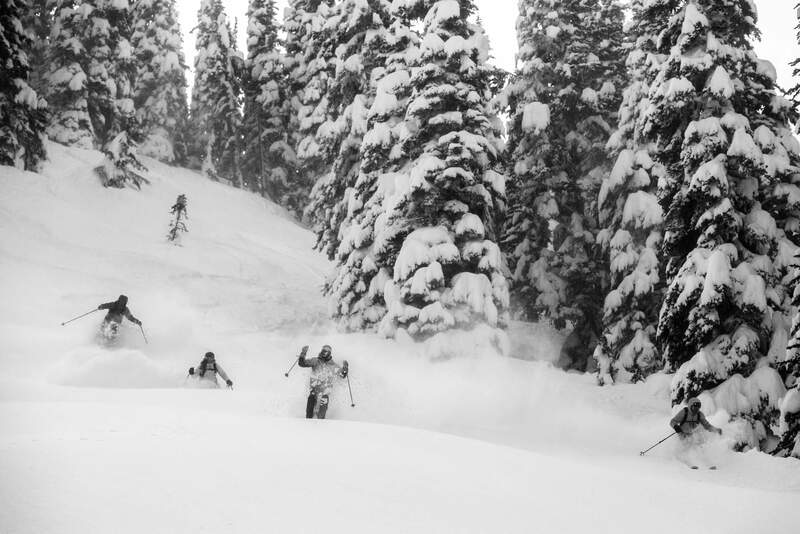 We tend to get deep in the trees. 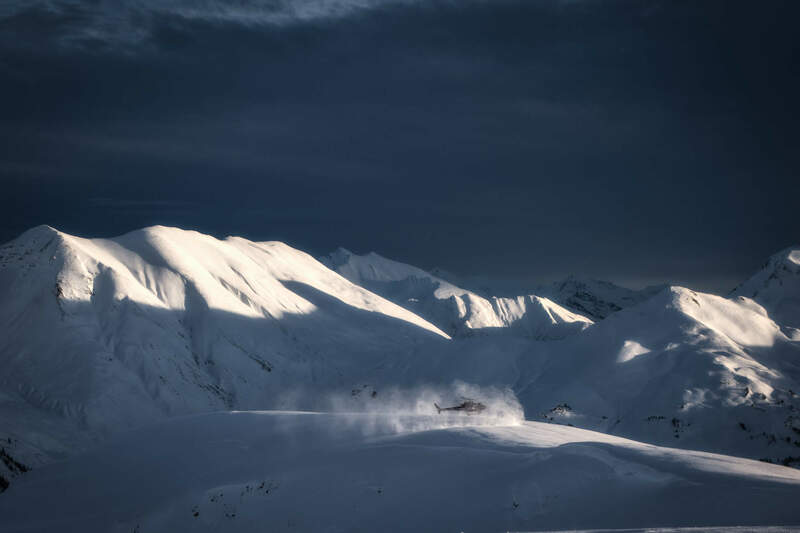 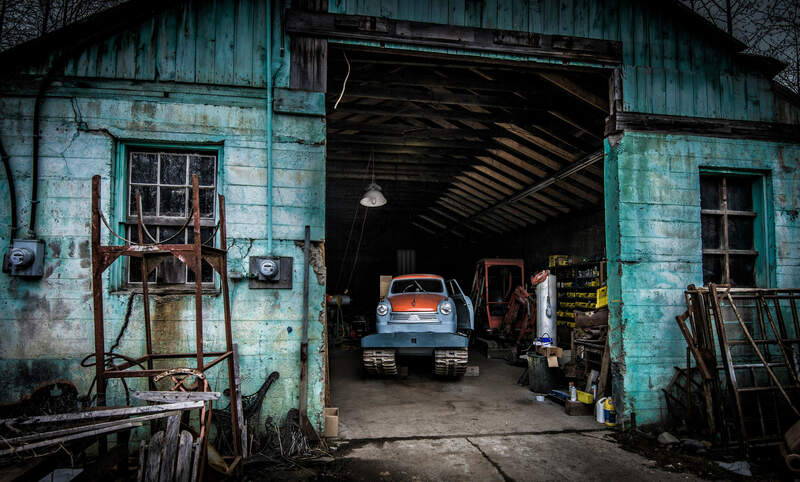 When the skies clear, we’ll head for the alpine. 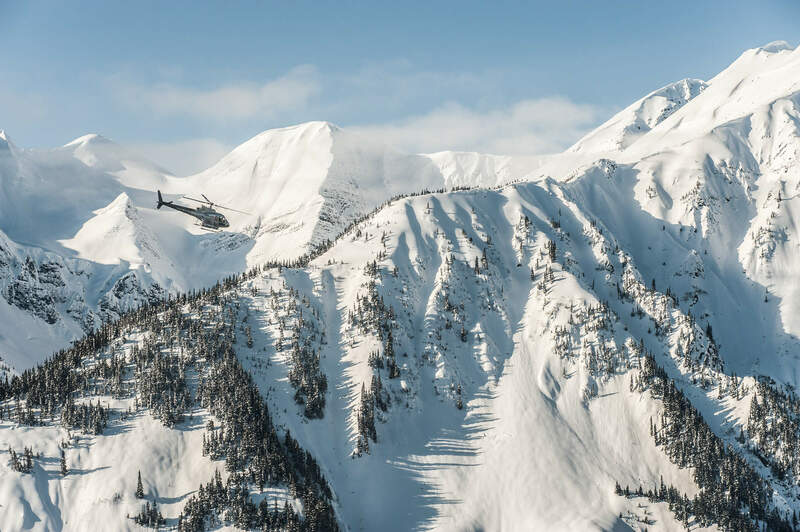 The snowpack might not be as deep as later in the season, but it offers up some of the best quality snow all year. 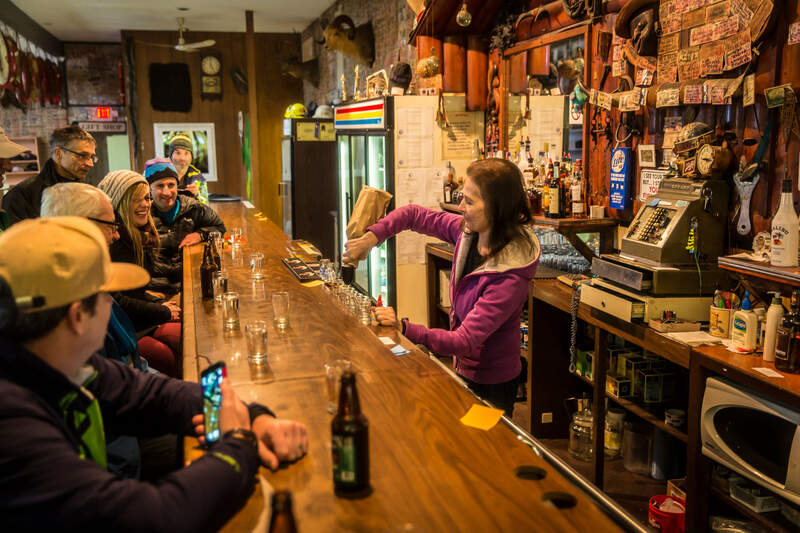 It tends to be a little quieter around the lodge as many can’t escape their schedules for another break right after Christmas. 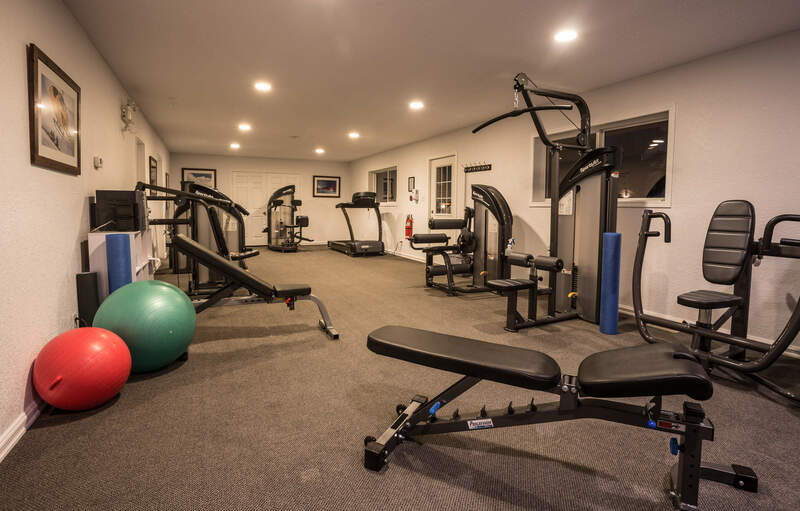 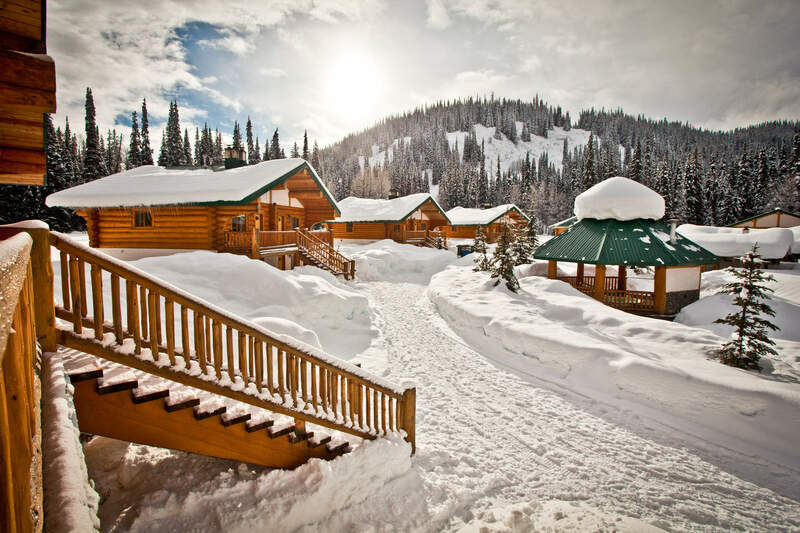 Prices are lower, so chances are you can score a great deal. 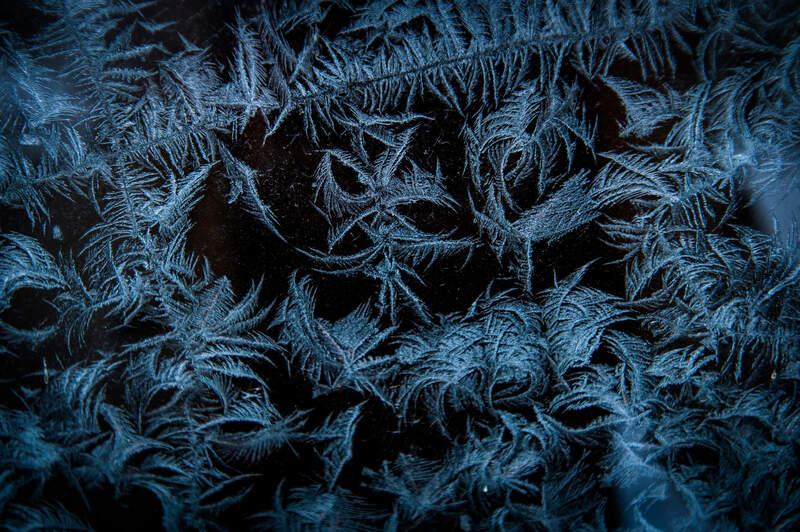 We hit our stride as winter moves into February and March. 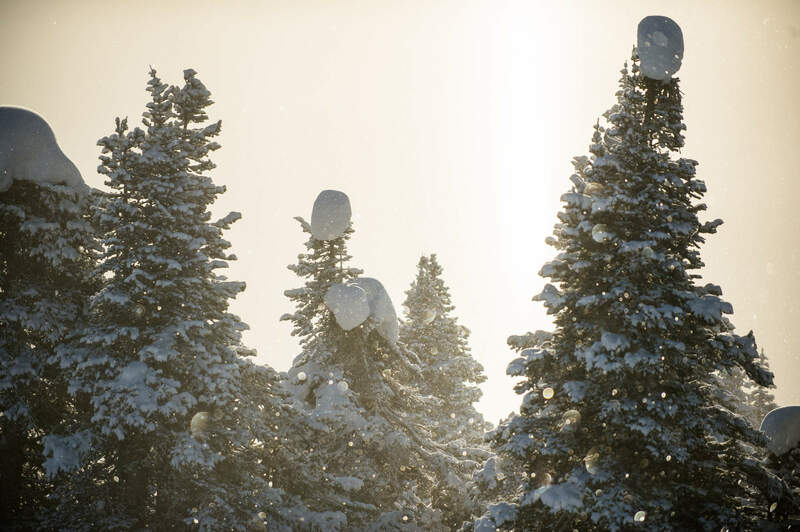 The snow is deep and effortless and there’s more daylight. 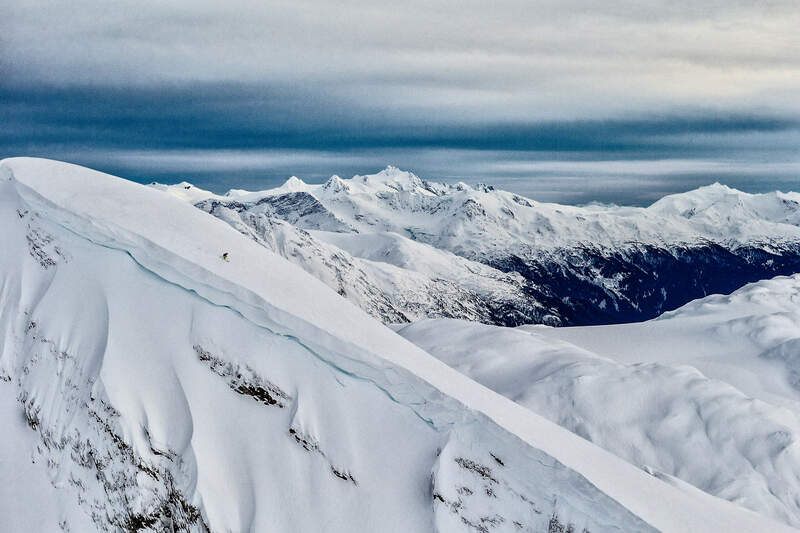 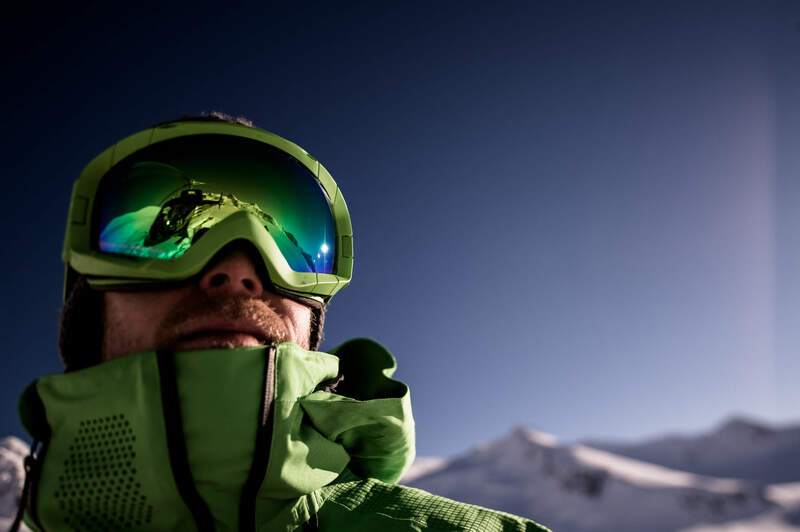 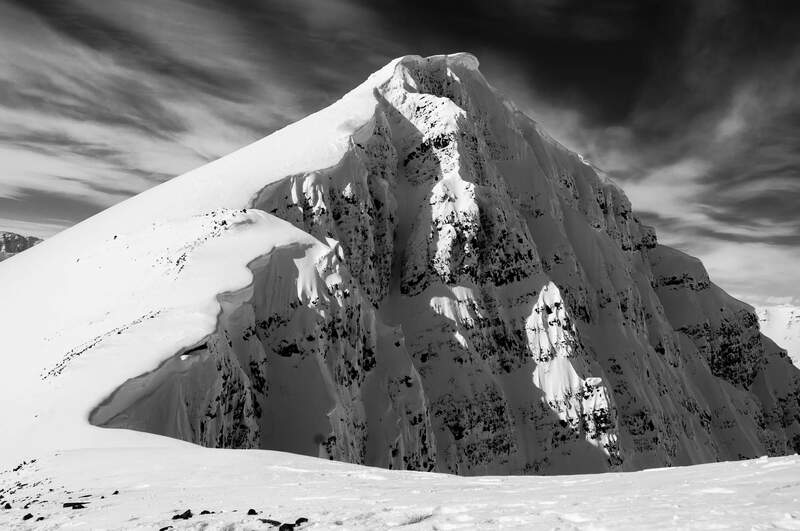 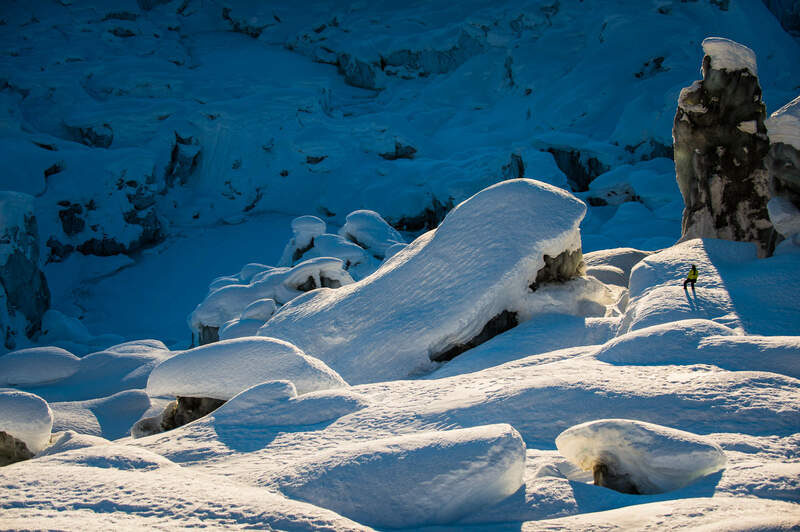 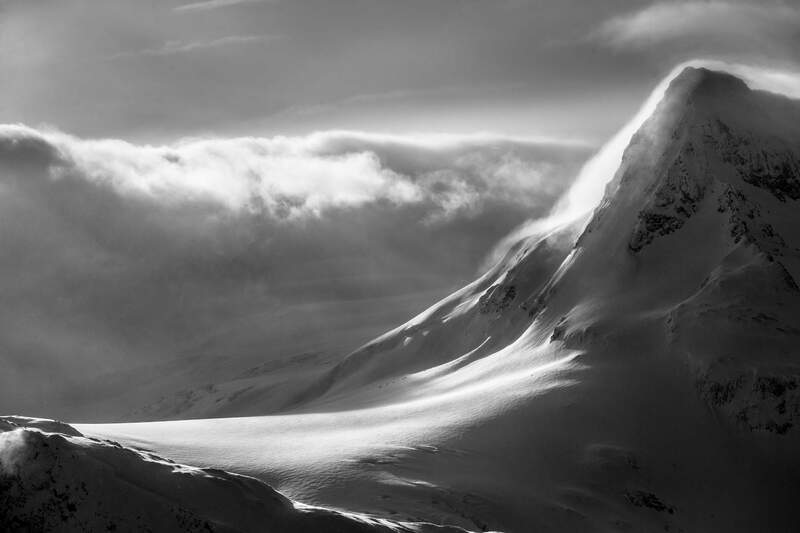 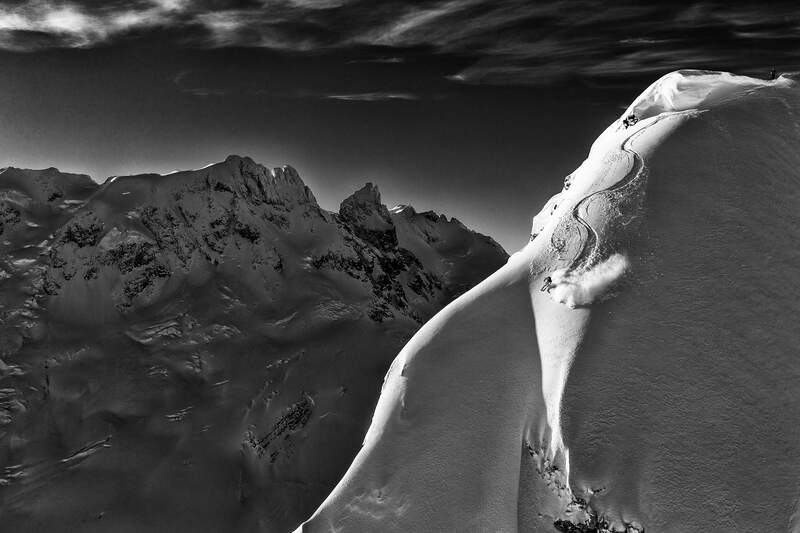 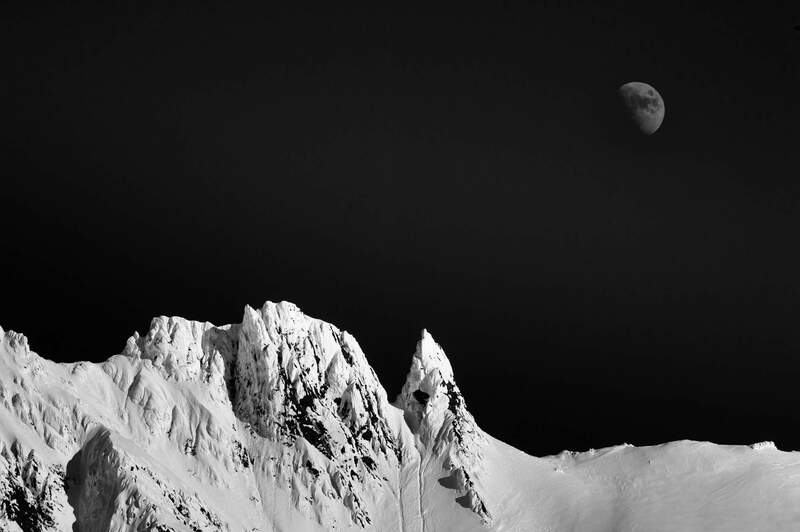 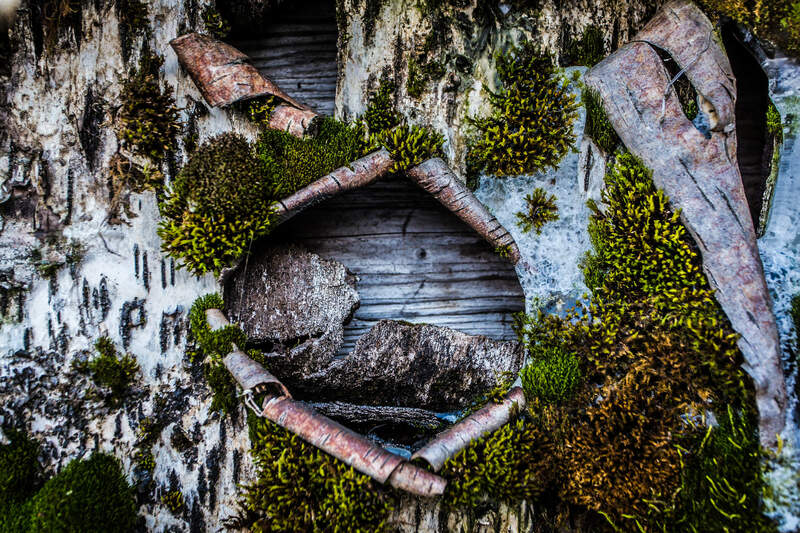 We spend more time skiing high-alpine peaks, bowls and glaciers. 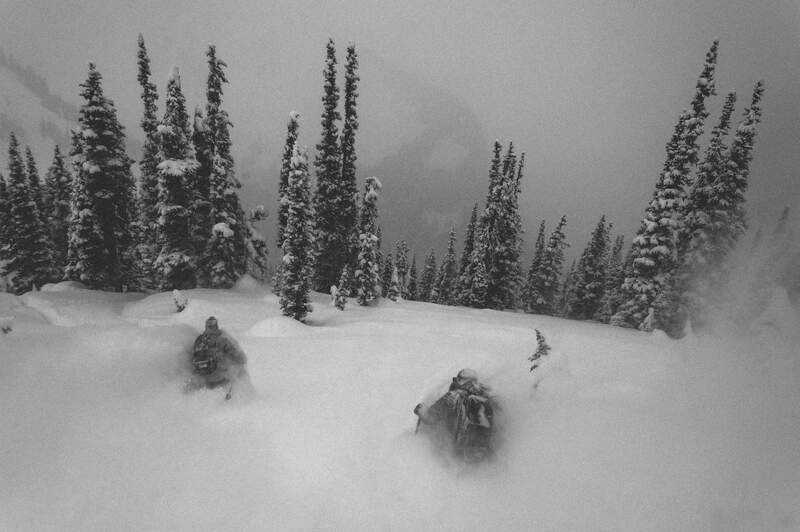 When the weather turns, we head down into the valley to plunder the trees. 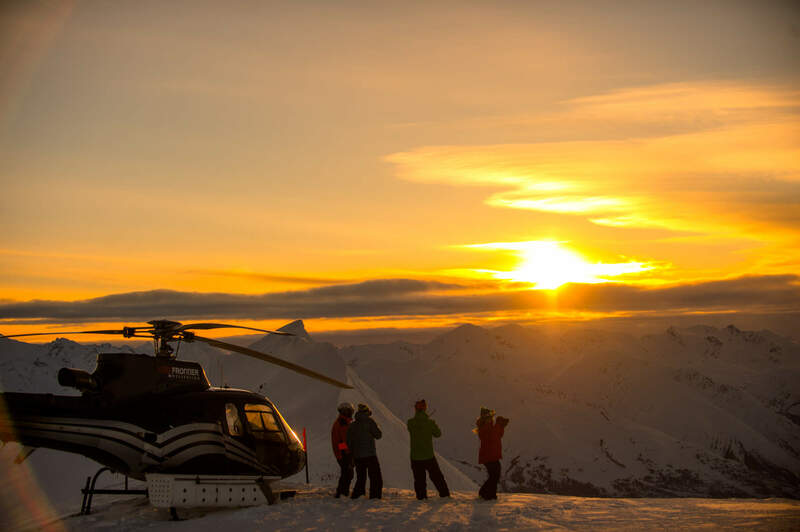 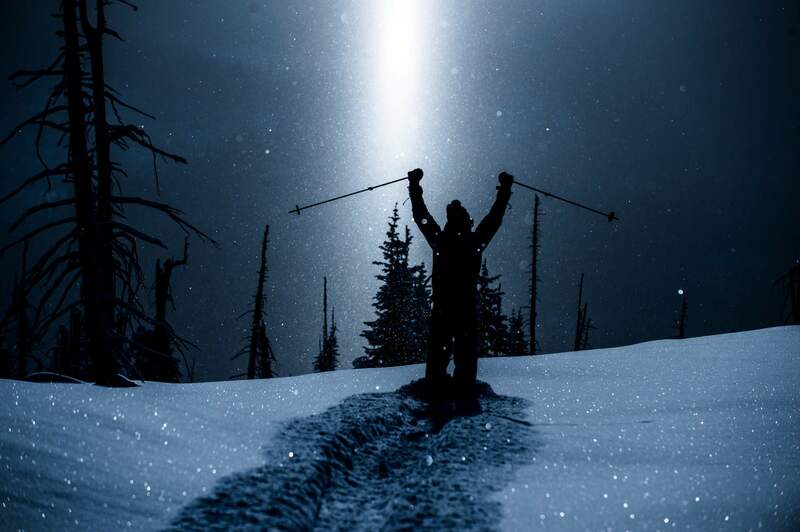 Mid-season heli-skiing offers the best of both worlds. 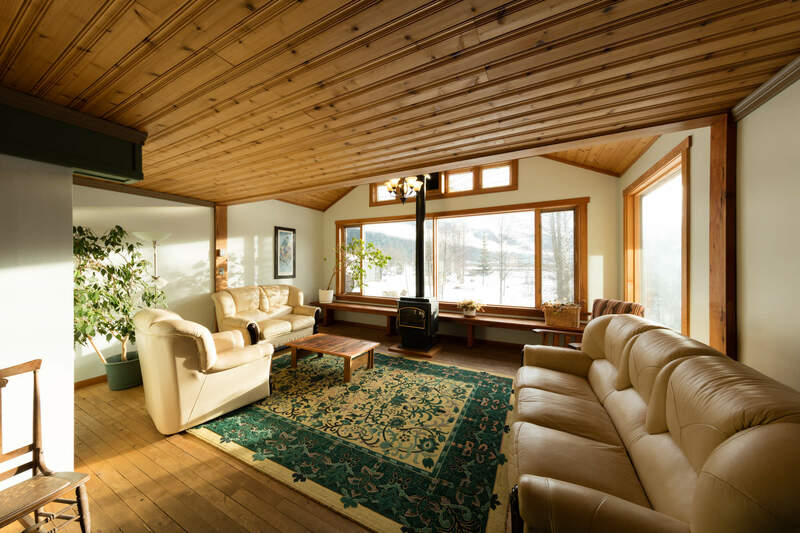 For that reason it tends to be in greater demand and subsequently more expensive. 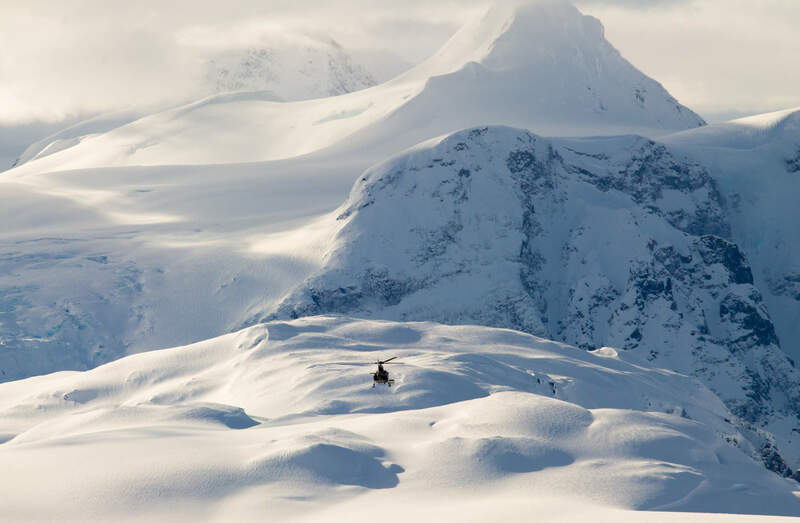 In April we spend most of our time in higher elevations to take advantage of the best snow conditions. 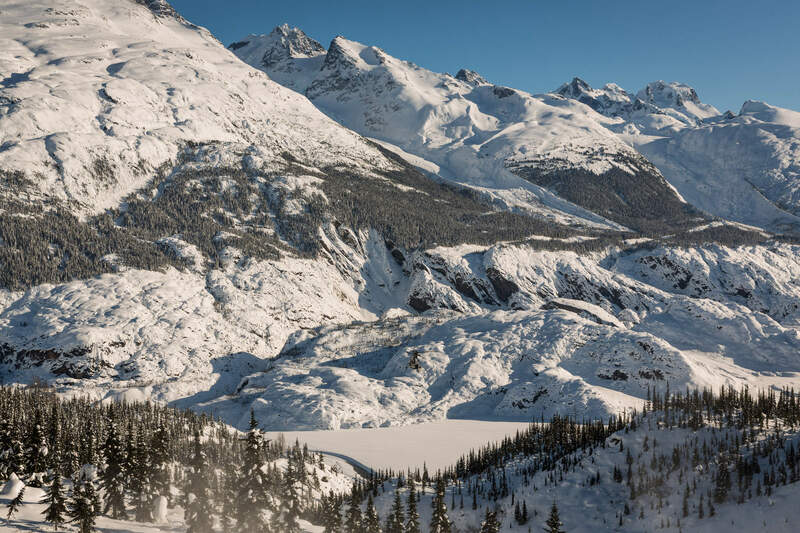 This is when you can expect classic, alpine glacier skiing and panoramic vistas during long bluebird days. 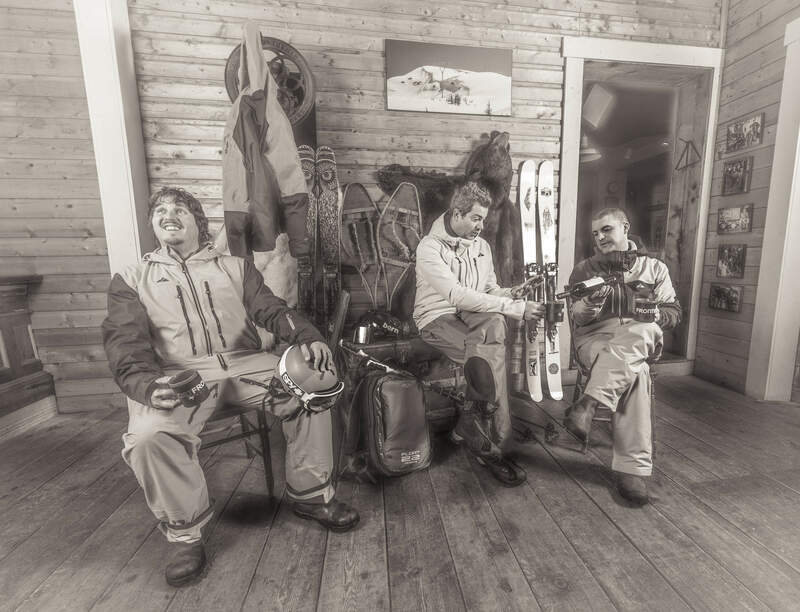 Many skiers have lost their mojo by this time in the season and are already heading for their bikes and golf clubs. 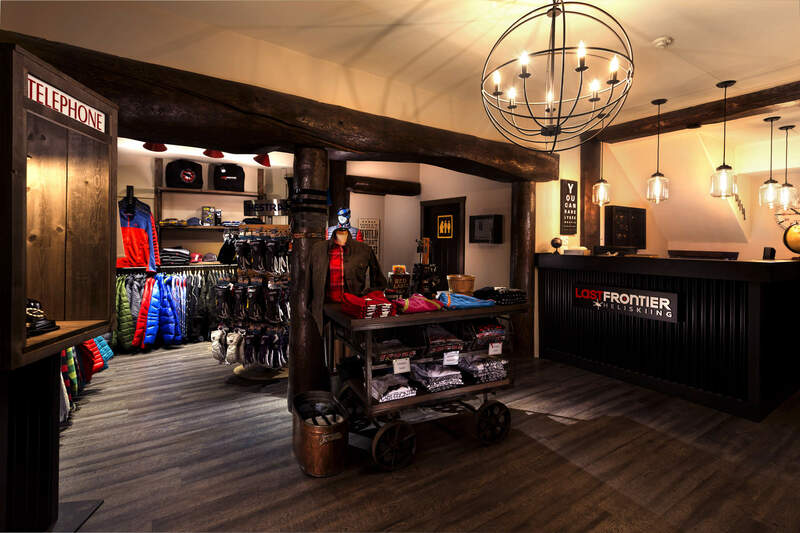 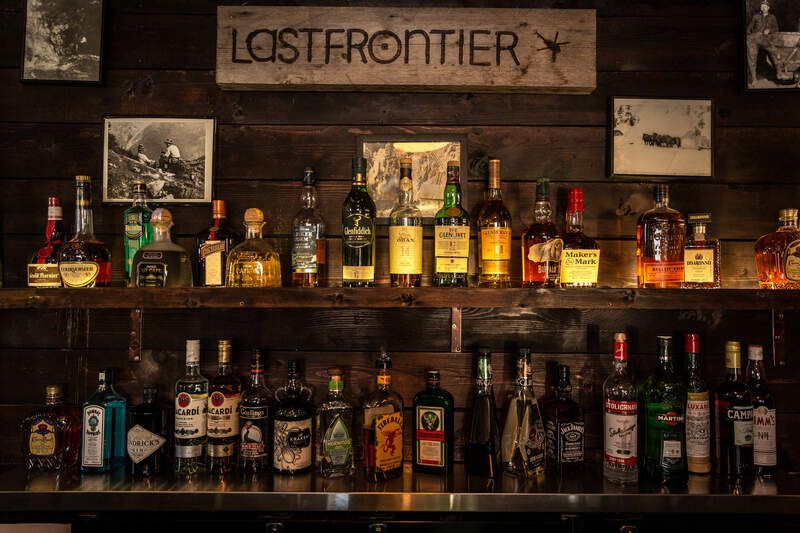 At Last Frontier, however, this time of the season is highly underrated. 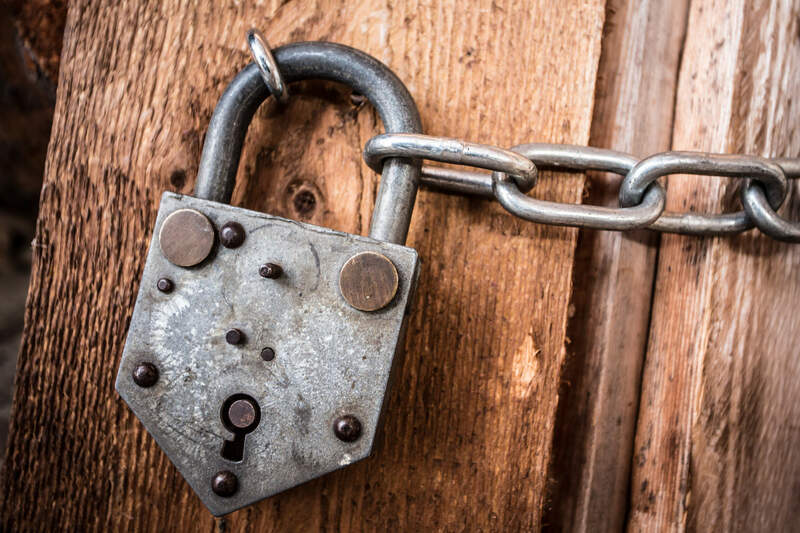 Beware: Don’t be distracted by spring and summer activities too soon. 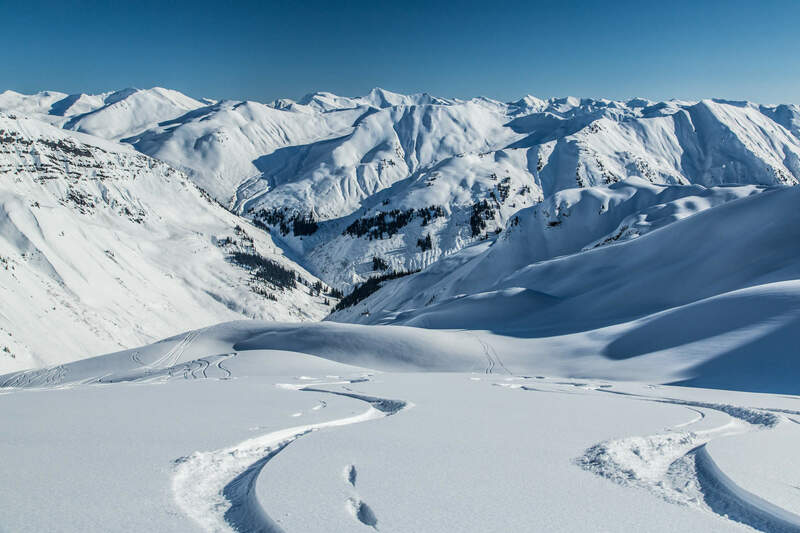 April offers up steeper lines, powder on the north-facing slopes and, if we are lucky, some corn skiing on the other aspects. 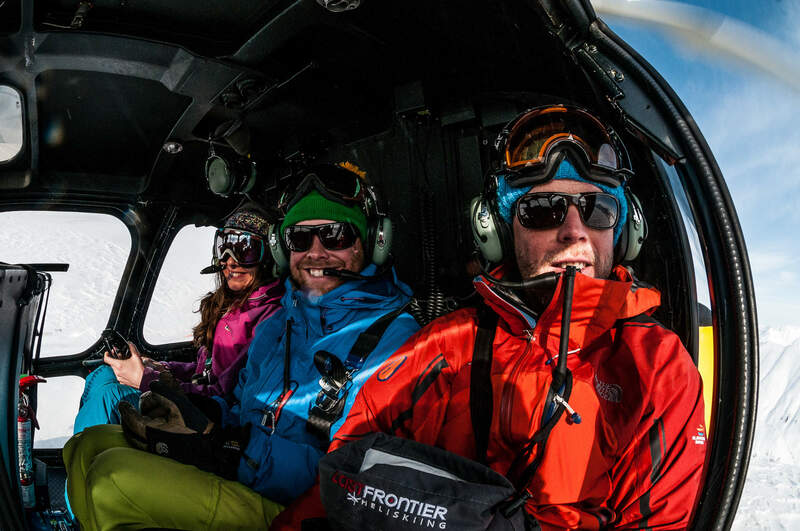 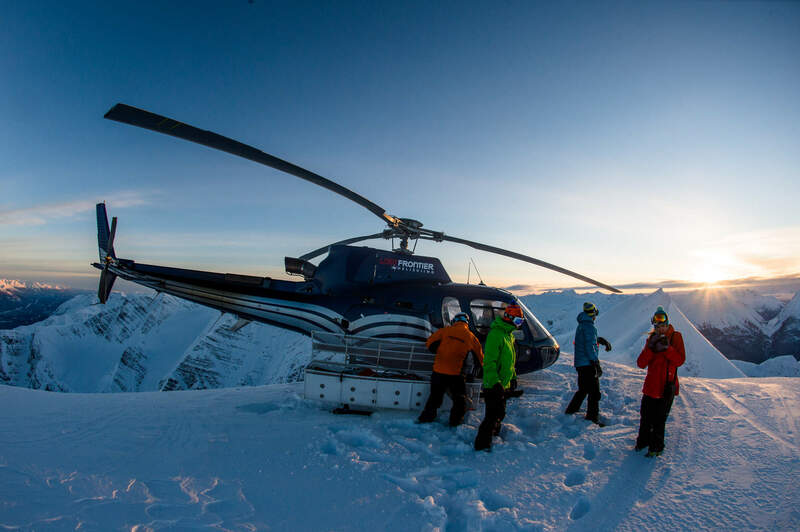 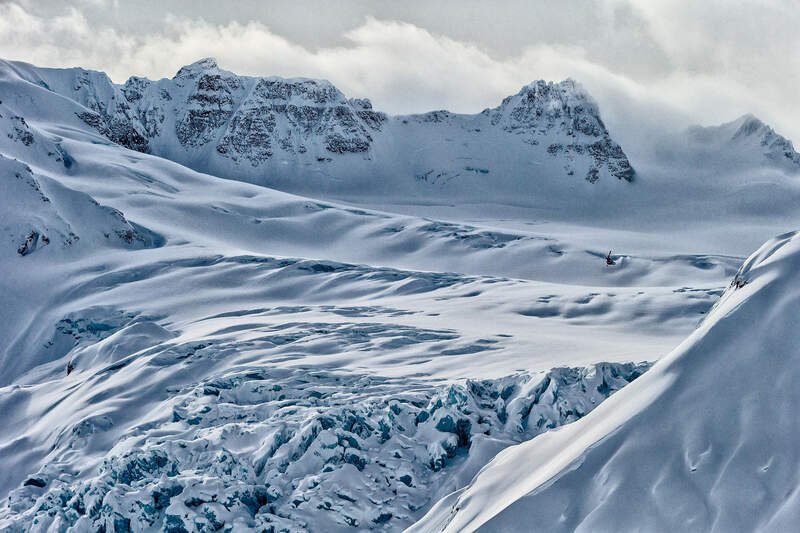 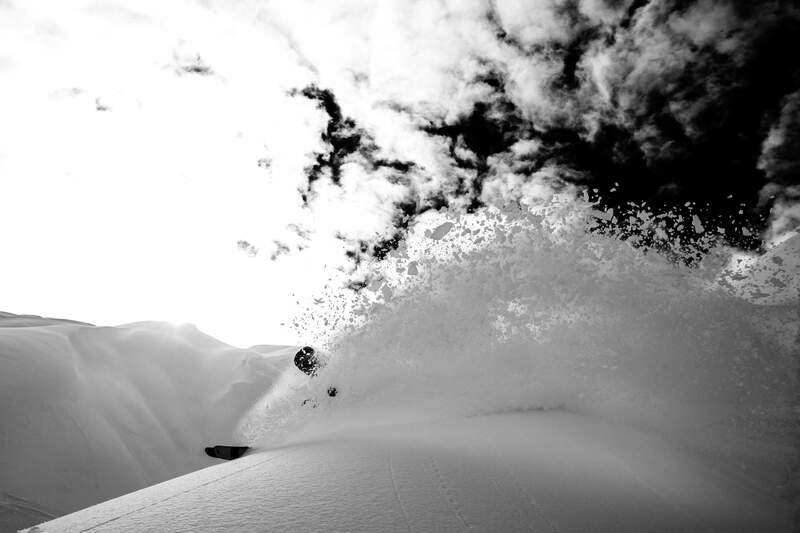 We offer 7, 5 or 4 day heliski trips from both locations. 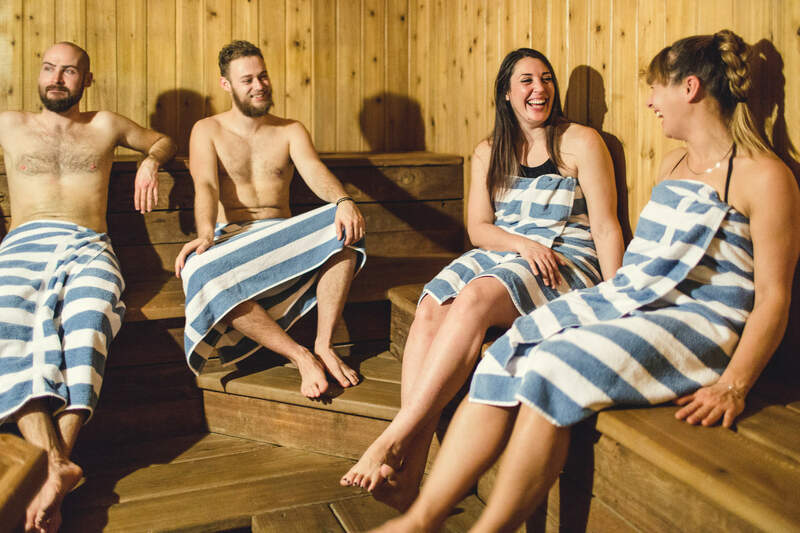 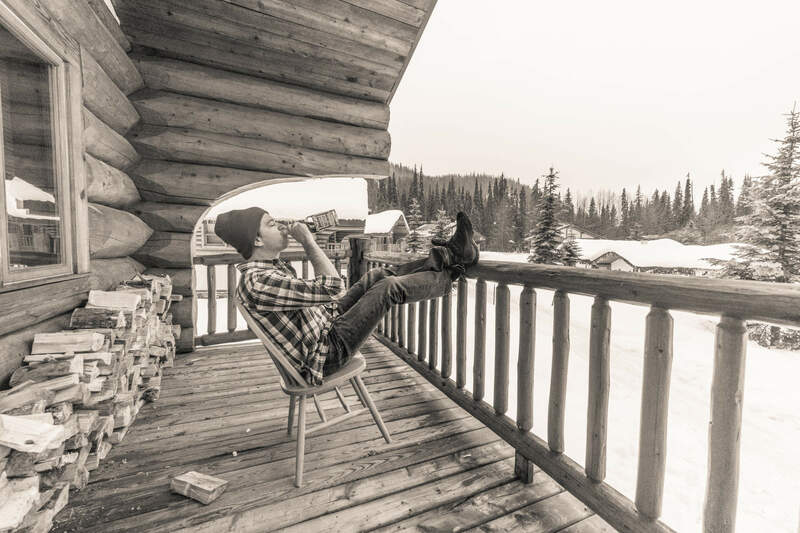 Just like any holiday, it’s a simple formula: the longer you stay, the better. 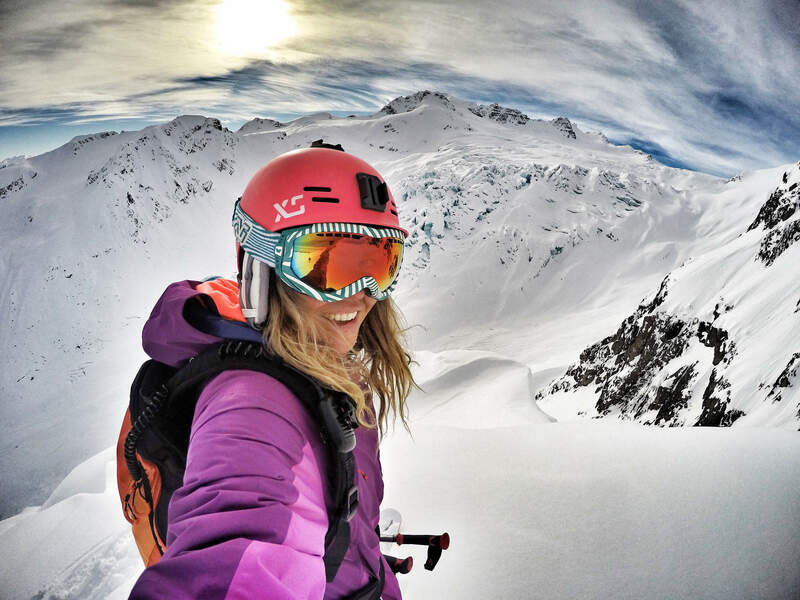 You’ll get more skiing, there will be a deeper disconnect from the rest of the world and you’ll engage more in the present. 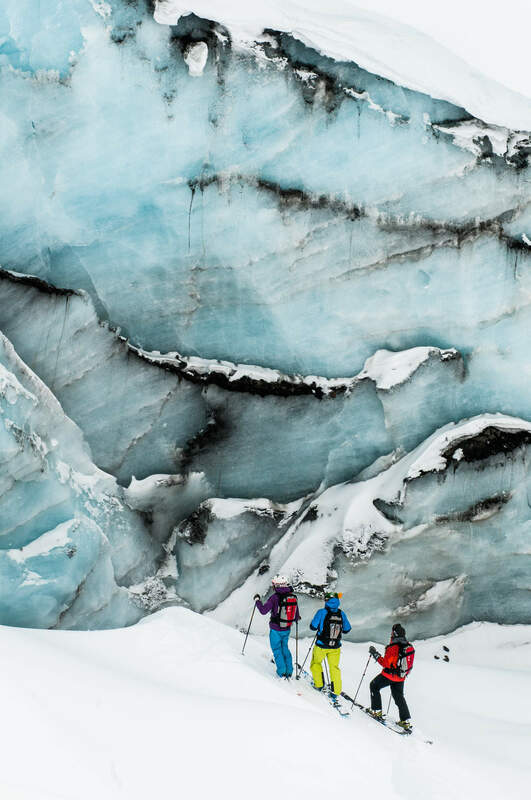 In short, come for as long as you possibly can. 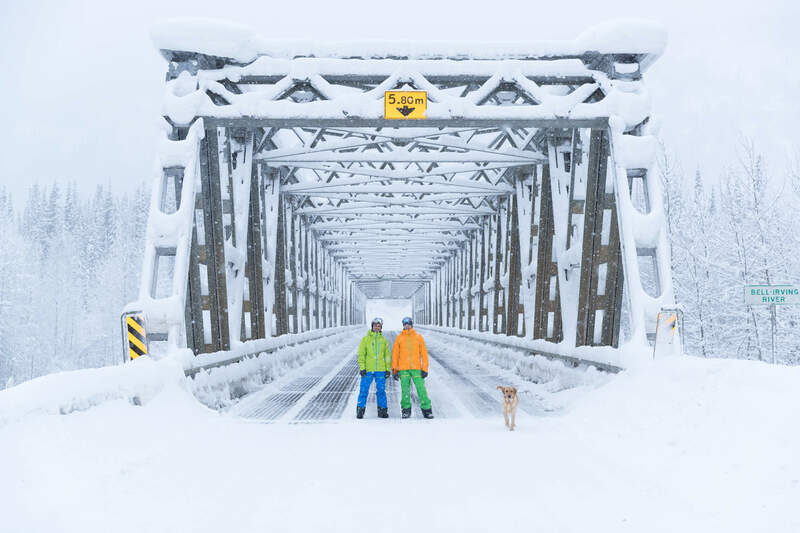 Average seasonal rates. 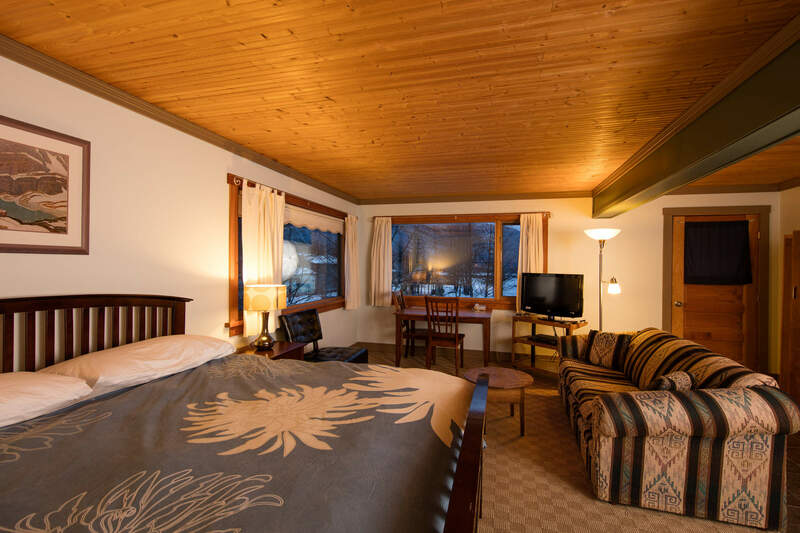 Contact us for specific tour prices. 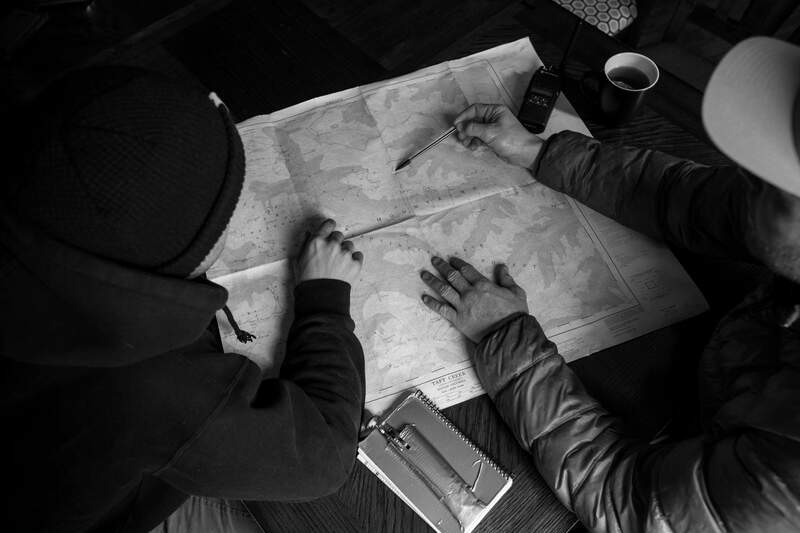 — Four + your guide. 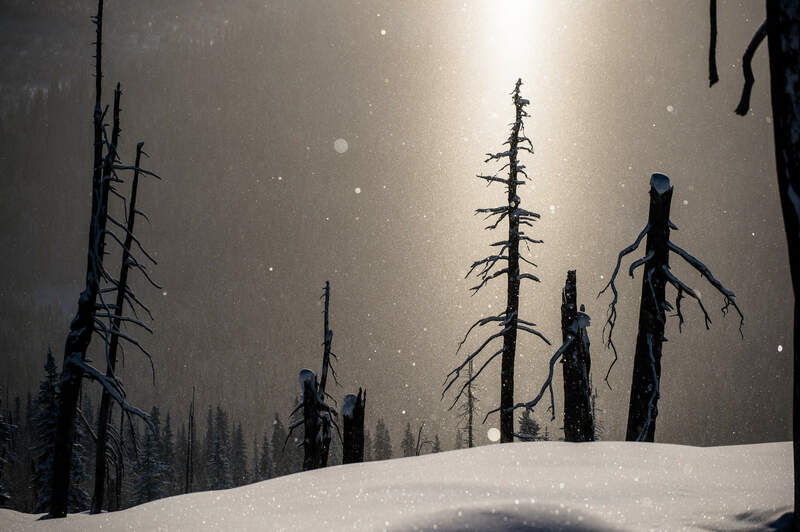 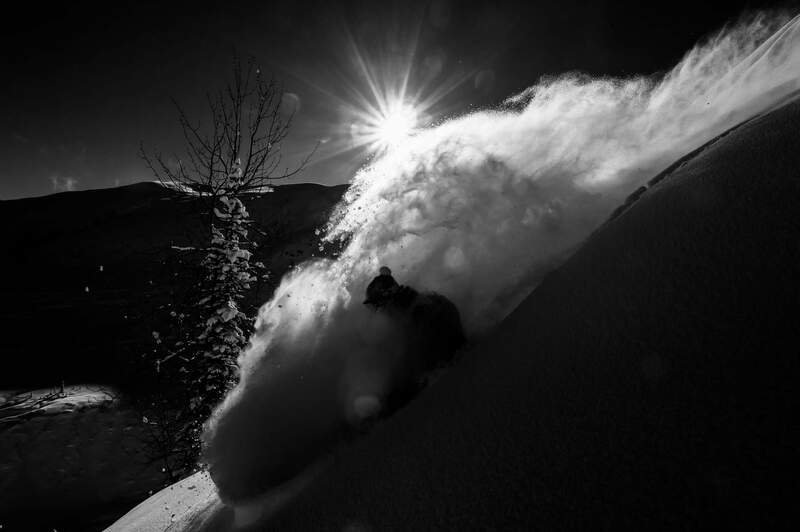 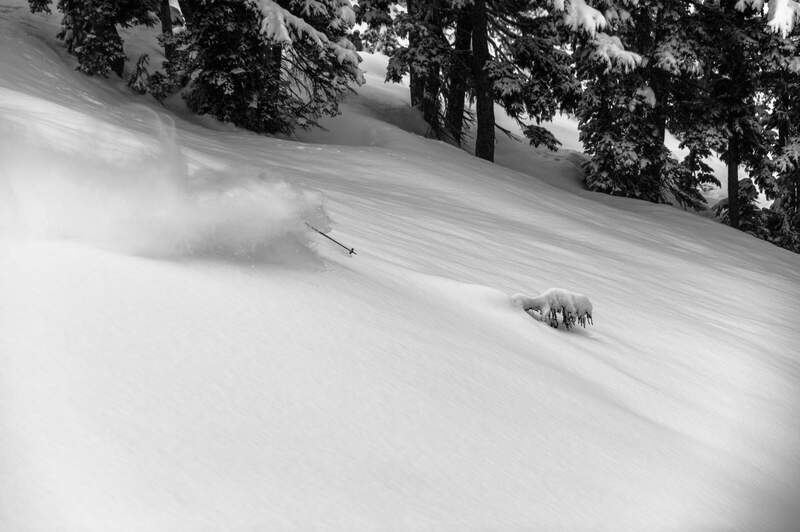 — January for deep tree skiing. 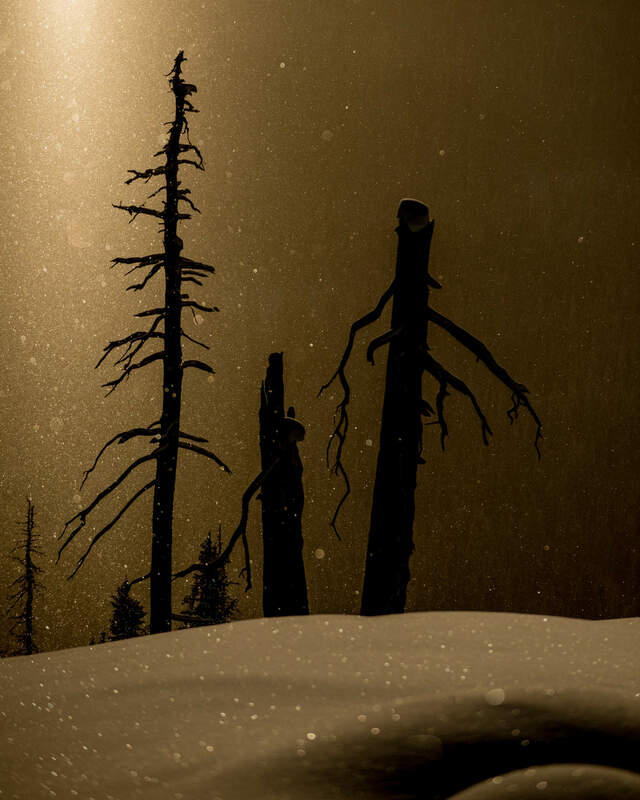 — Everyone forward facing and part of the action. 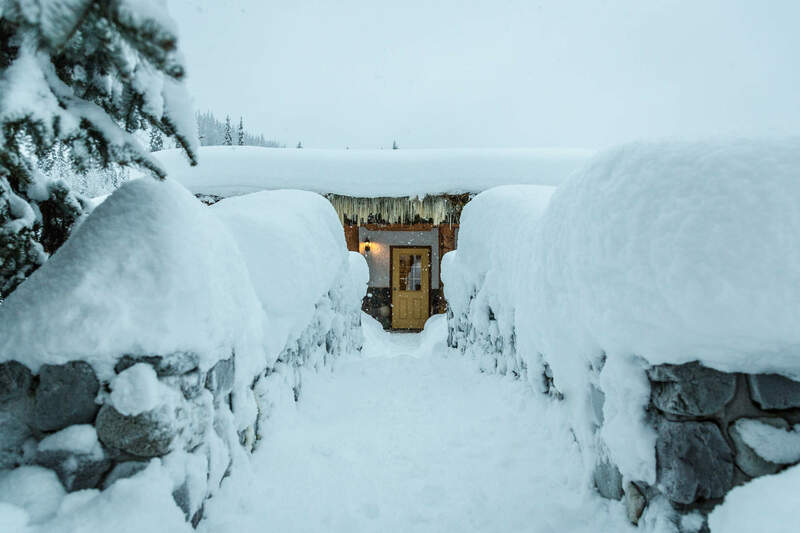 — Let’s have lunch here. 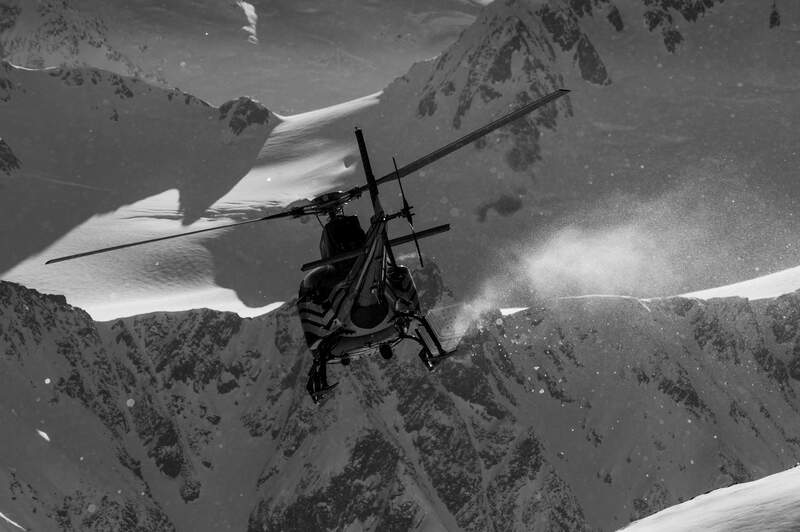 — The terrain just goes on and on. 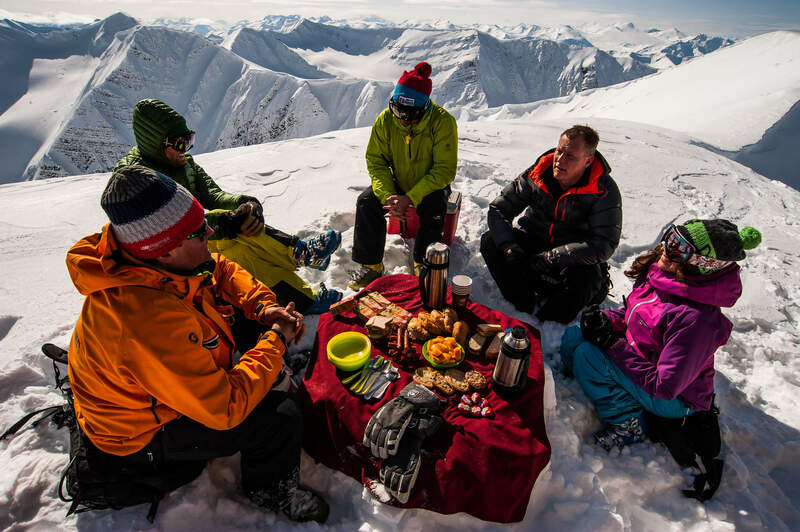 — Picnic style lunch atop a peak. 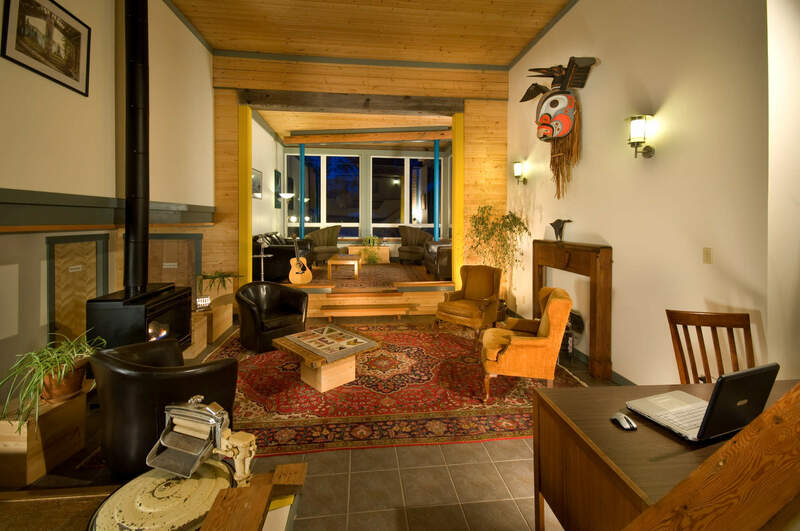 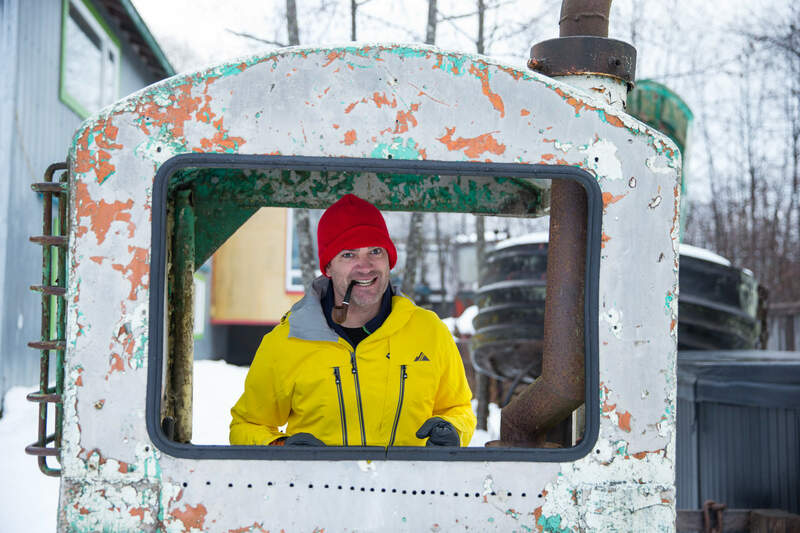 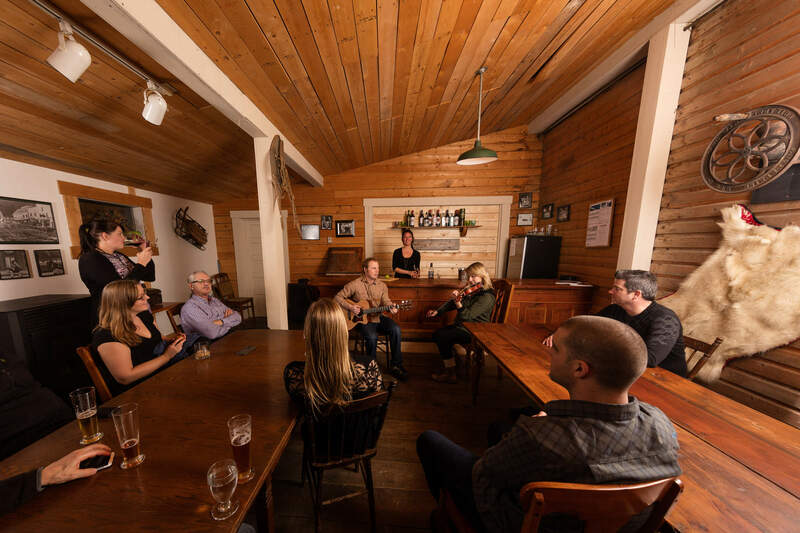 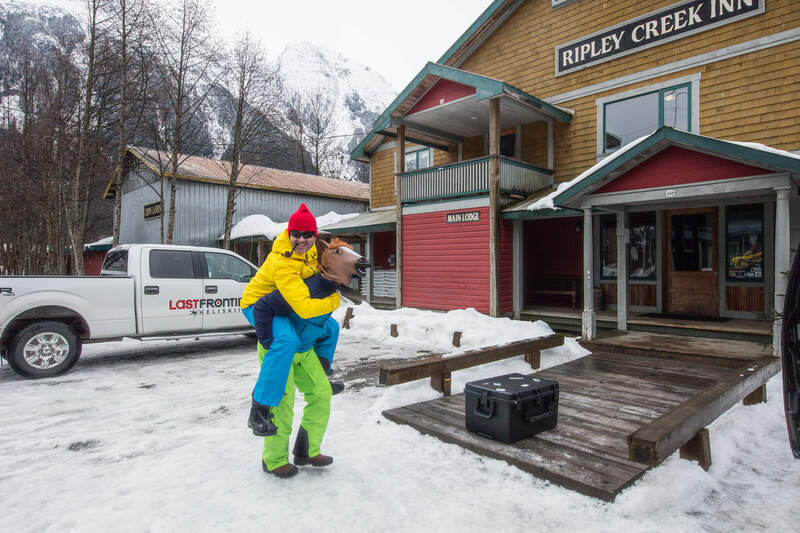 Bell 2 Lodge or Ripley Creek — it’s a tough choice. 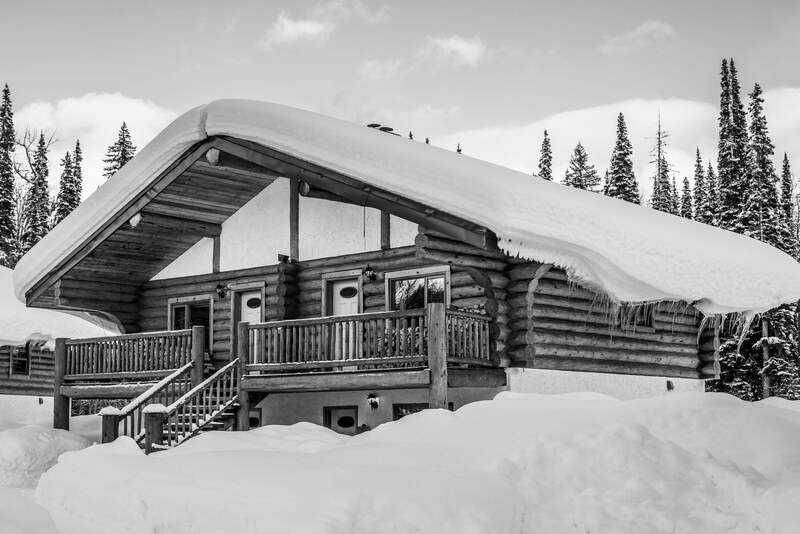 For those who can’t decide, or want to do it all, our Lodge to Lodge Safari tour gives you the full terrain spectrum and dual lodge experience. 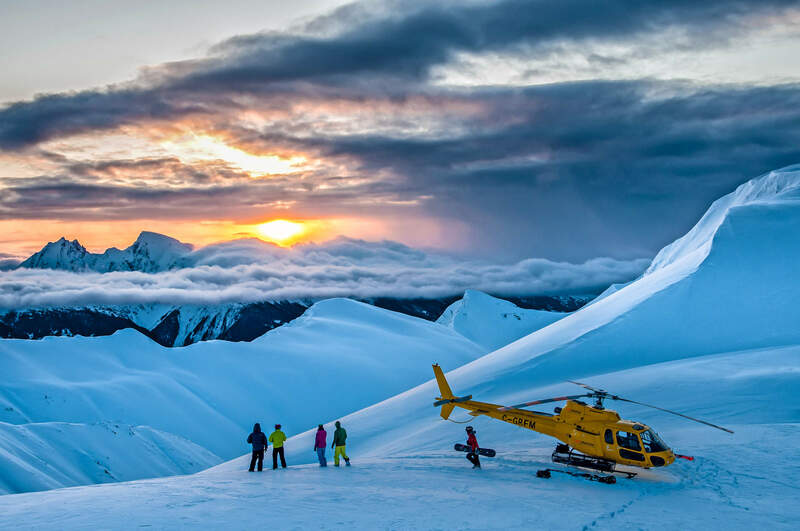 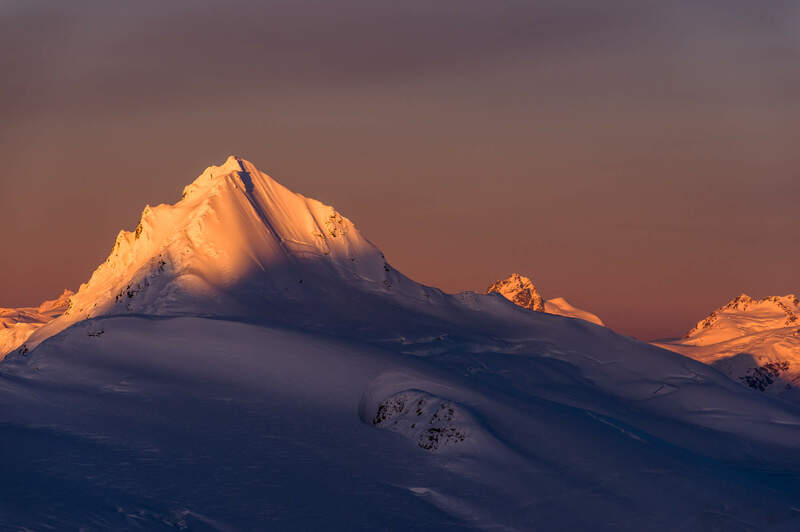 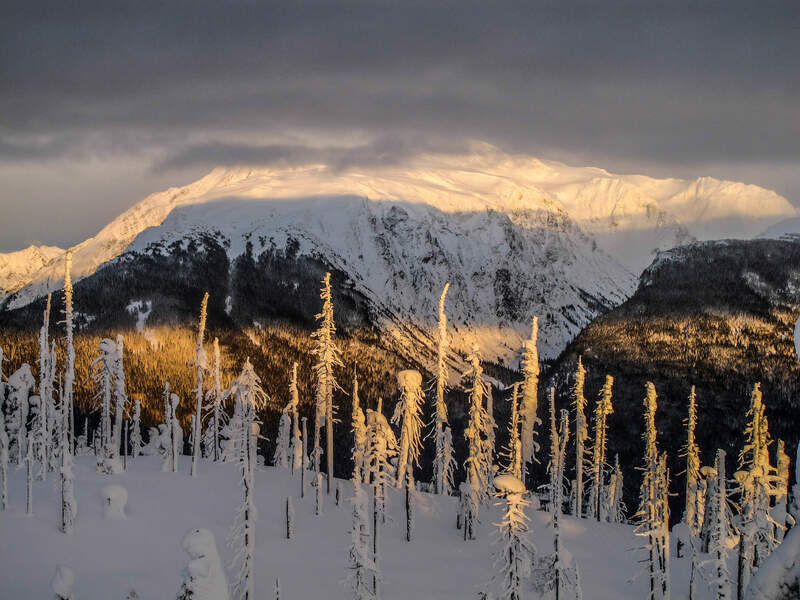 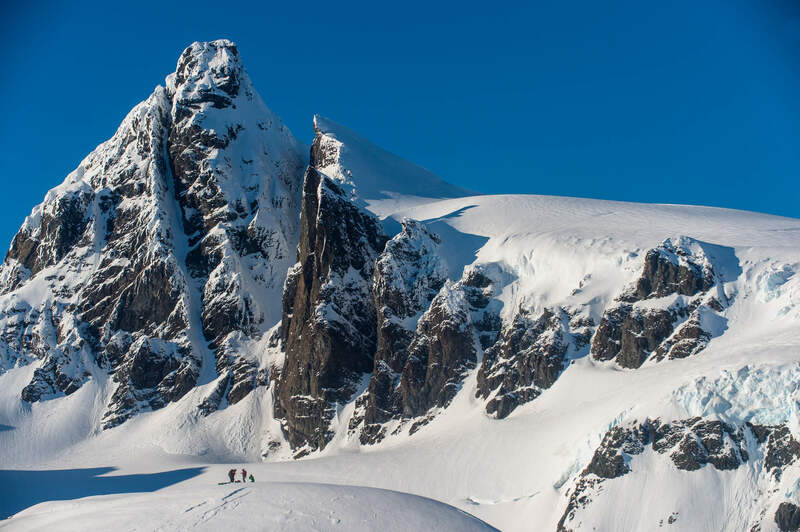 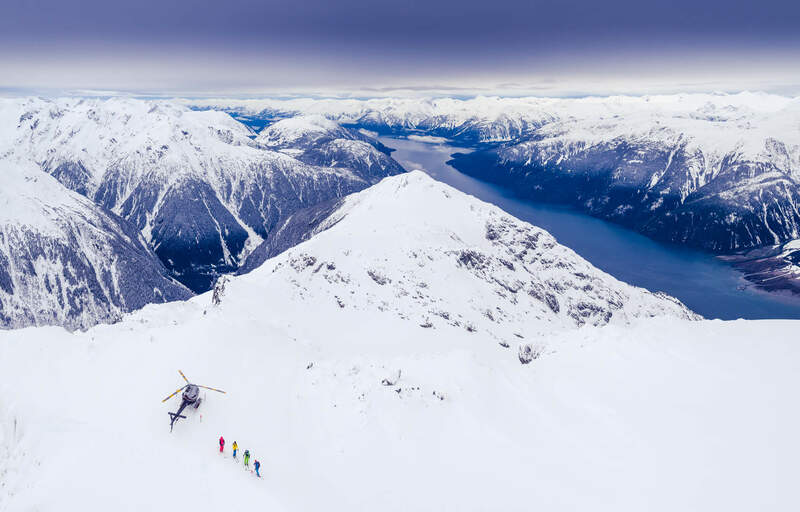 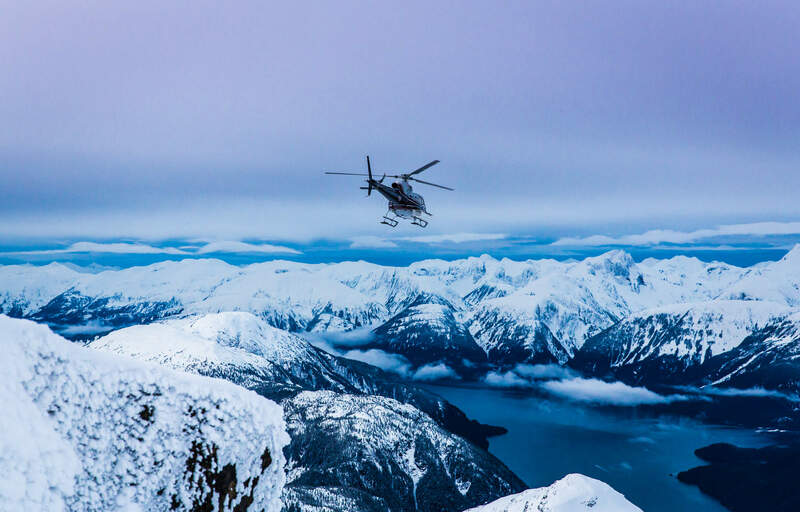 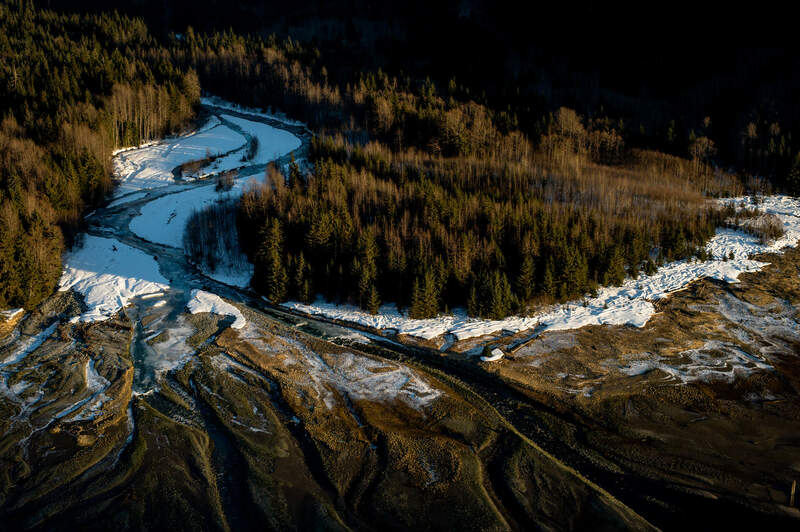 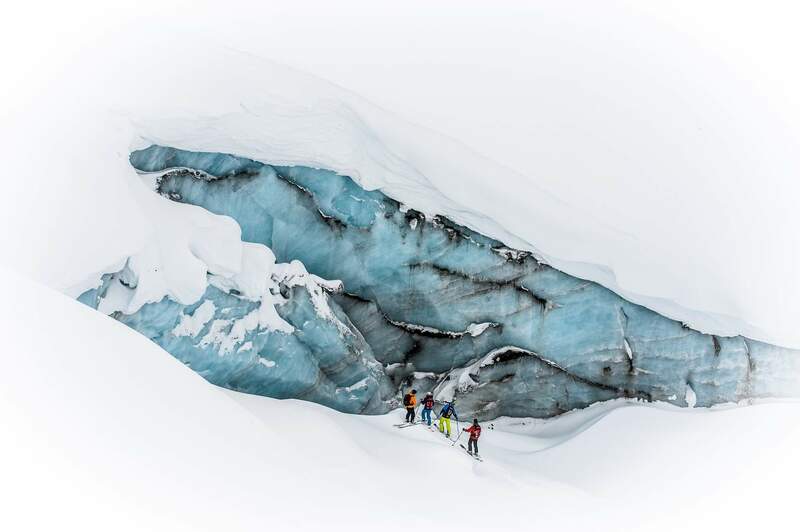 Our flagship 7-Day Heli Safari links the high alpine glaciers of the Skeena Mountains with the steep pitches and tall timber of the Coast Mountains. 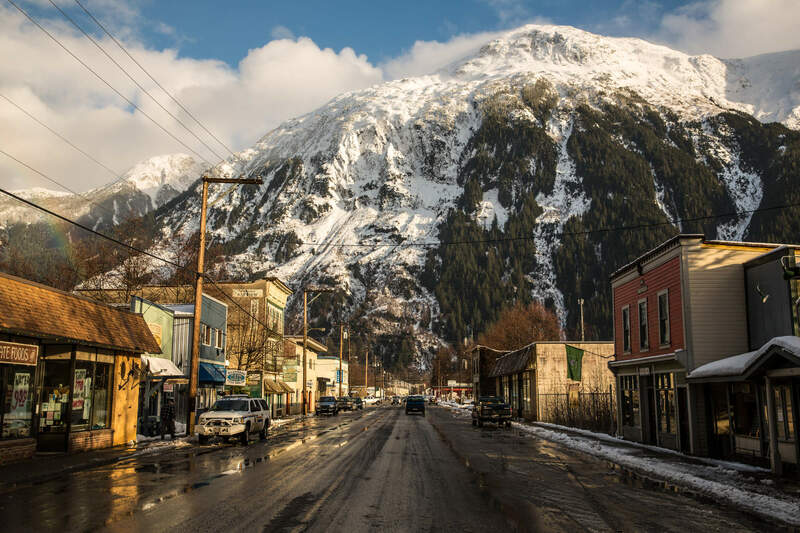 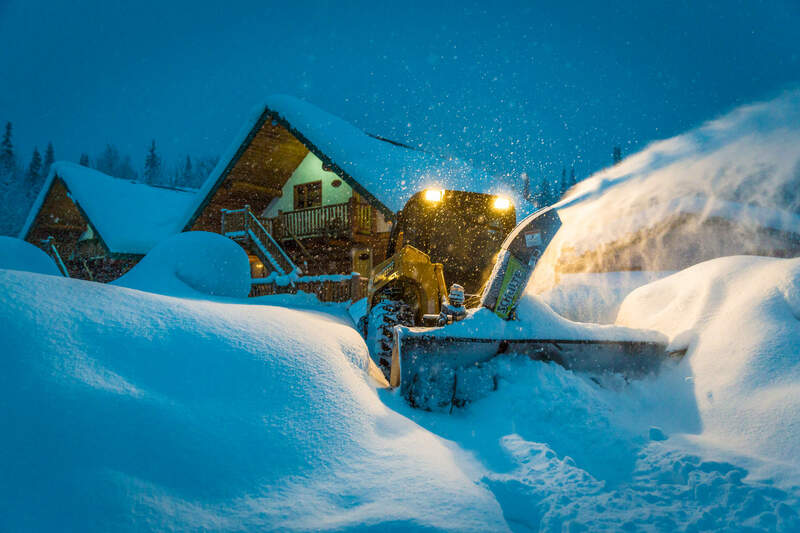 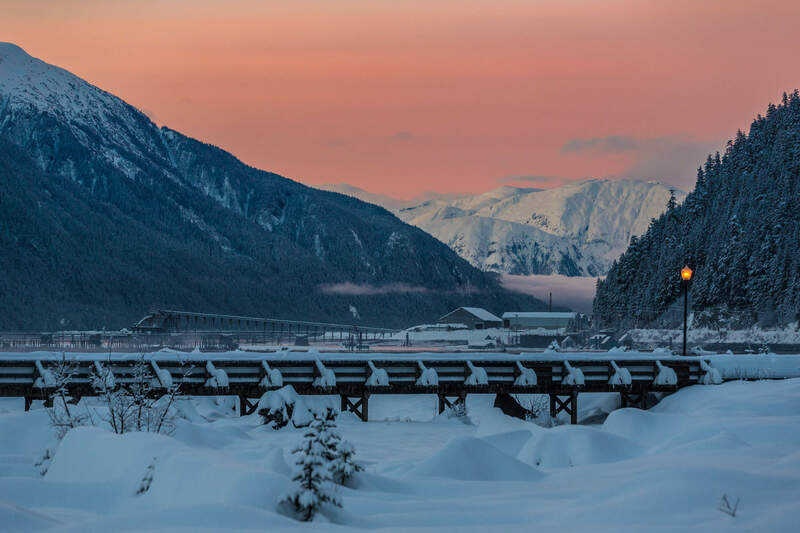 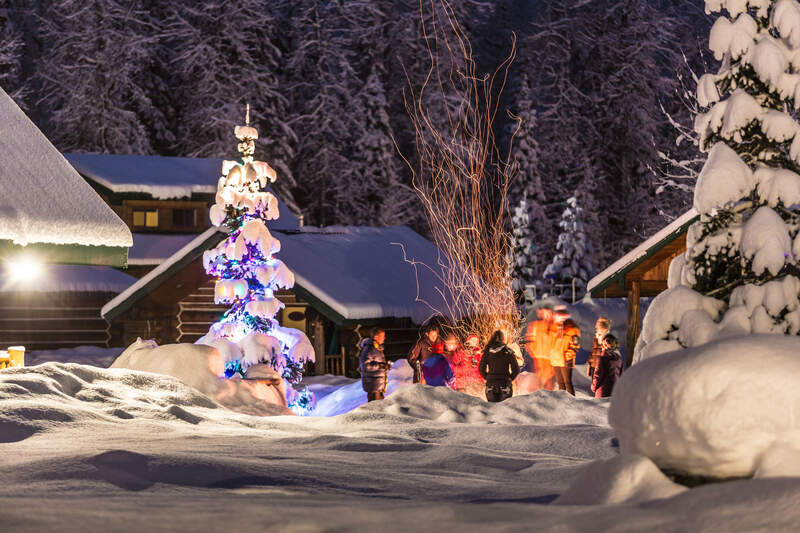 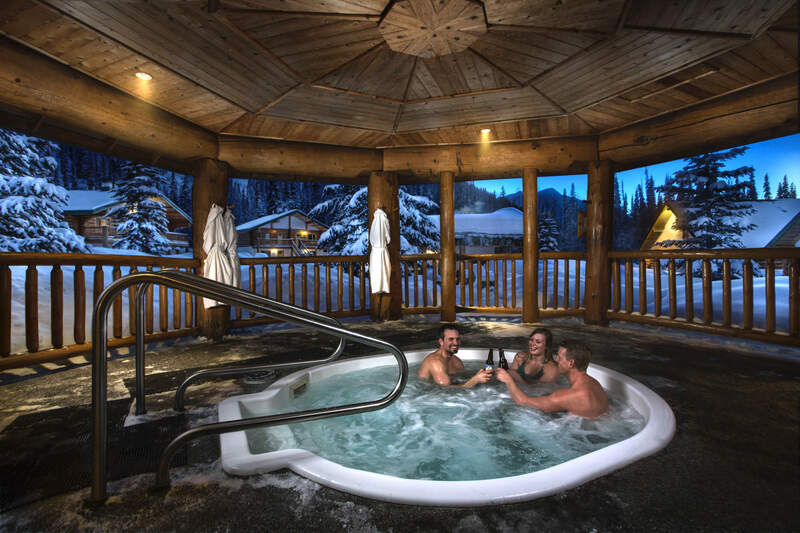 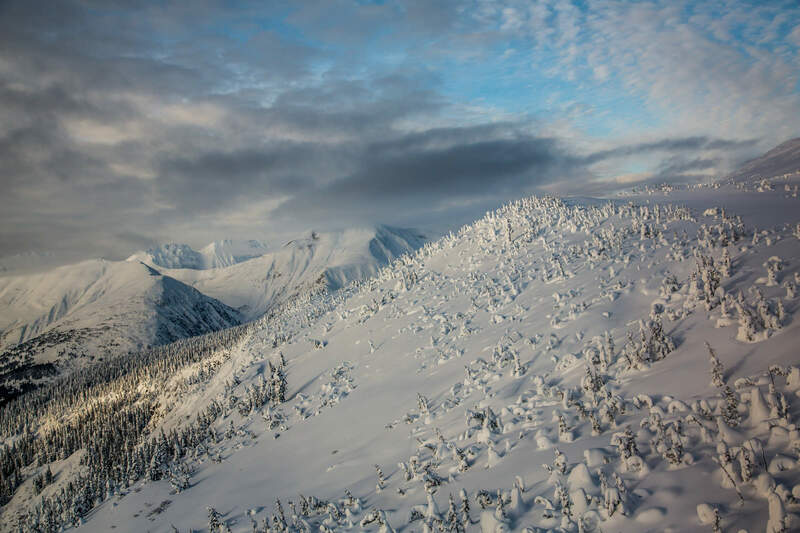 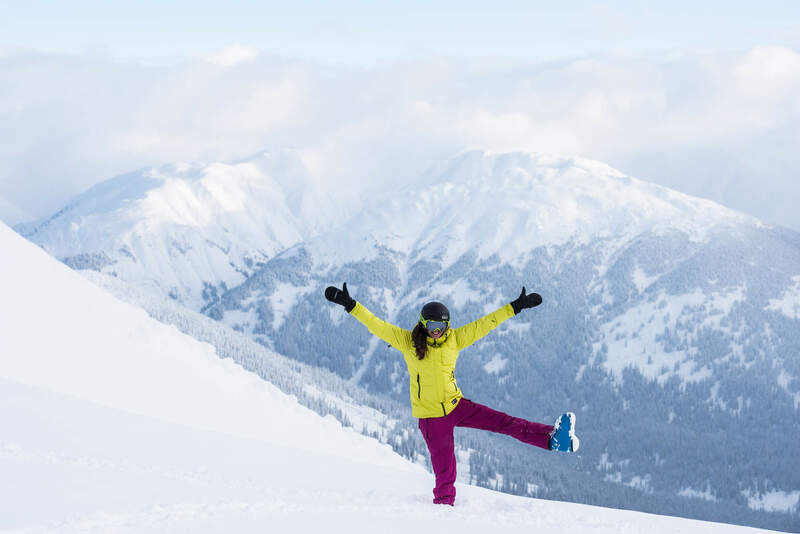 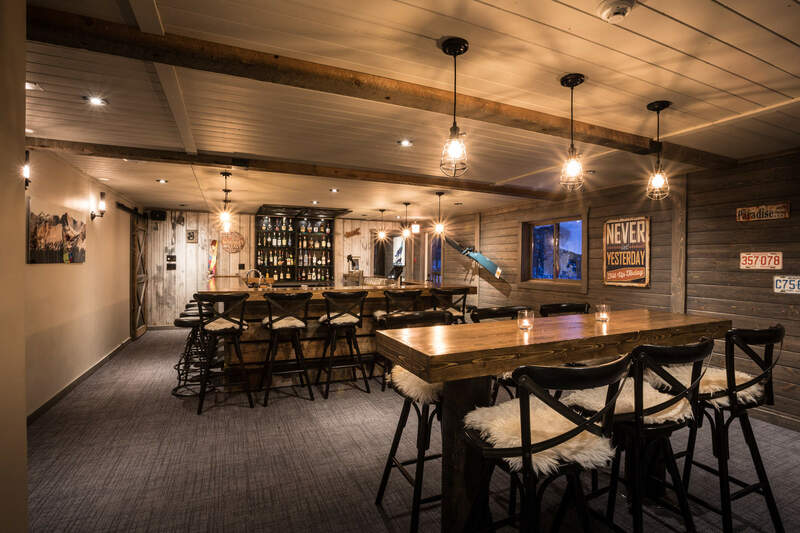 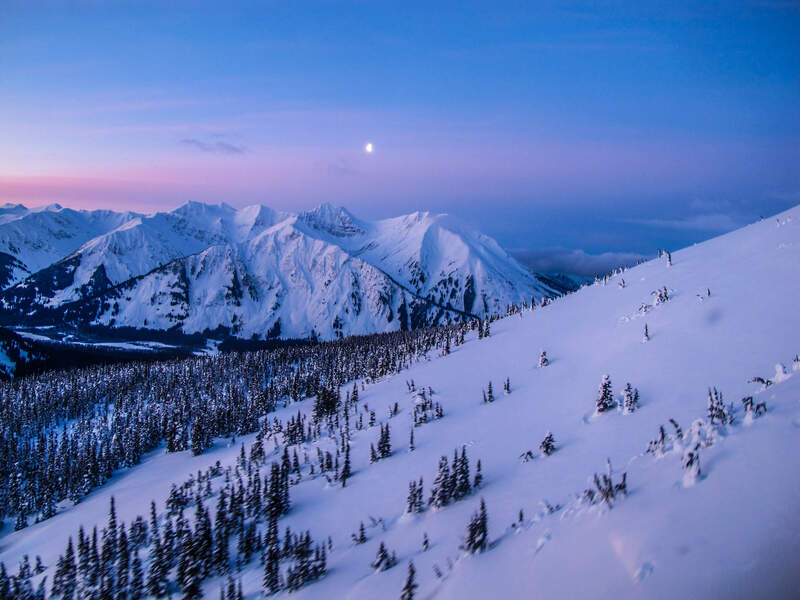 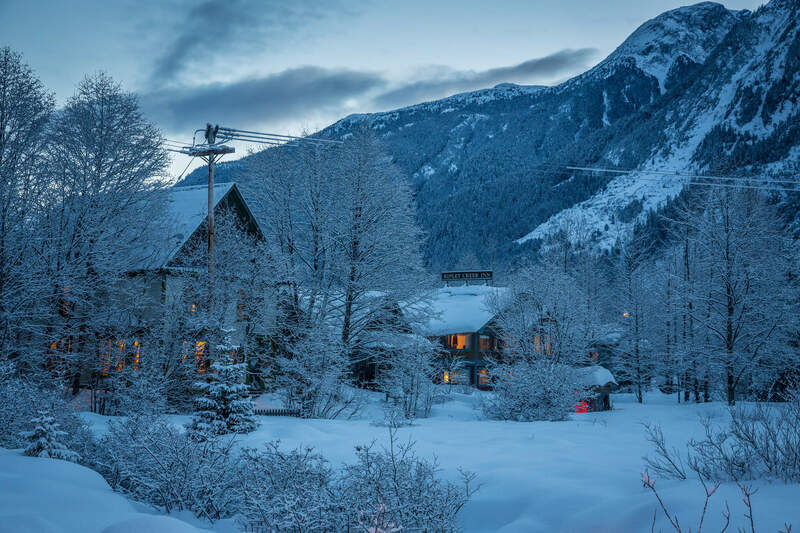 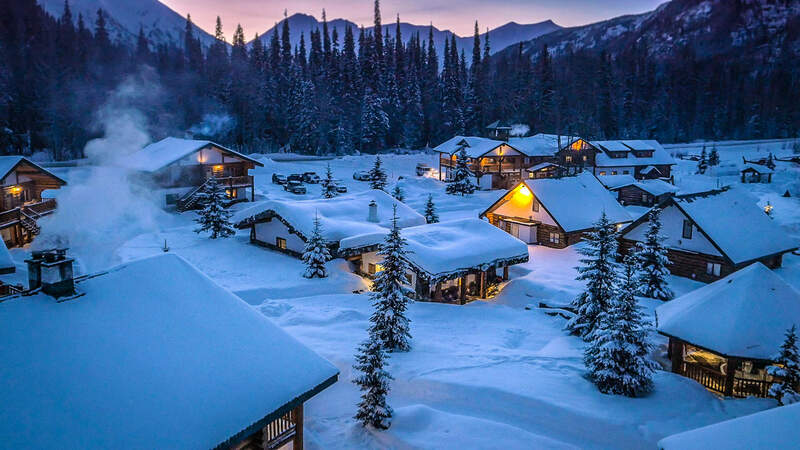 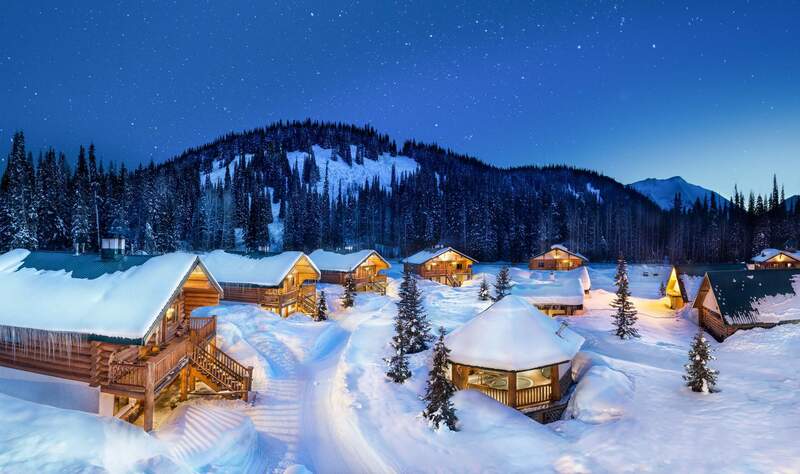 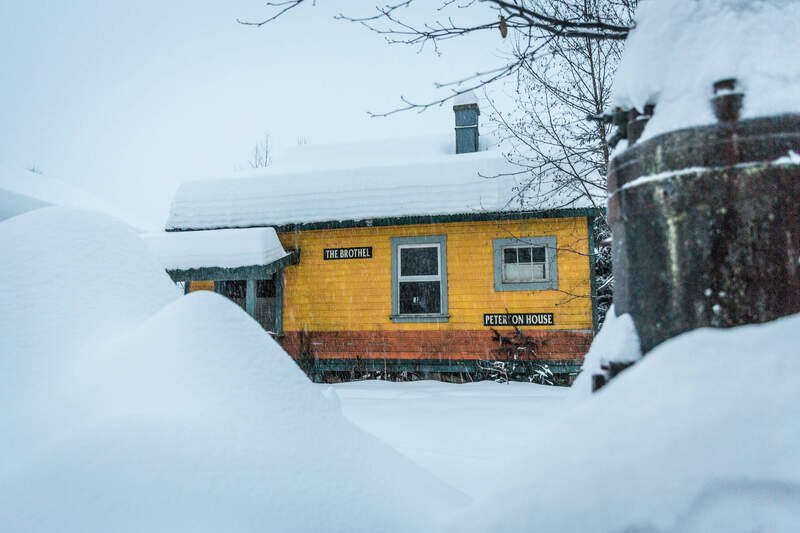 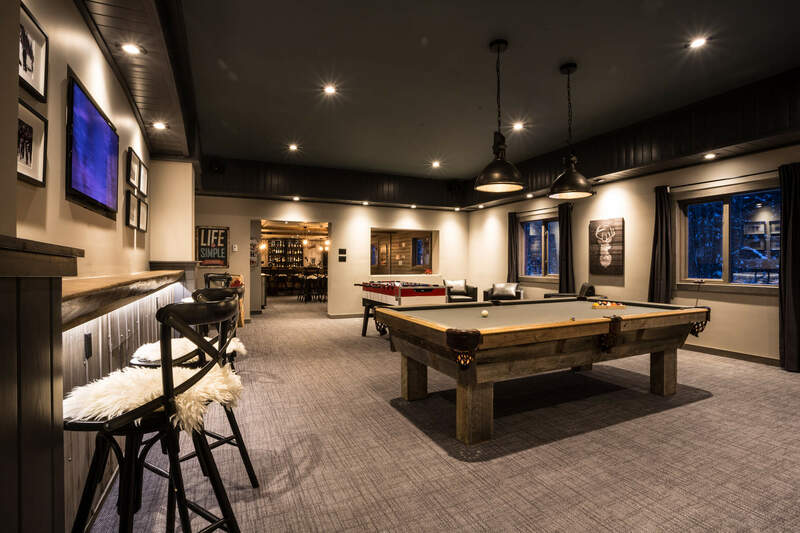 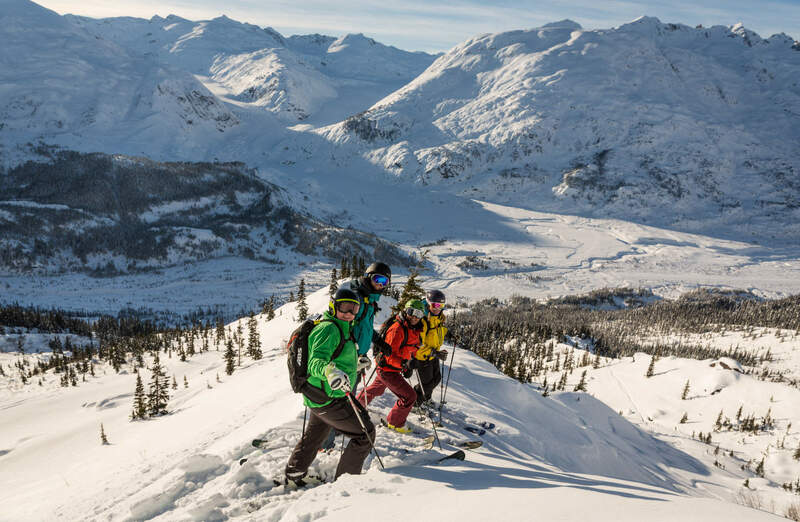 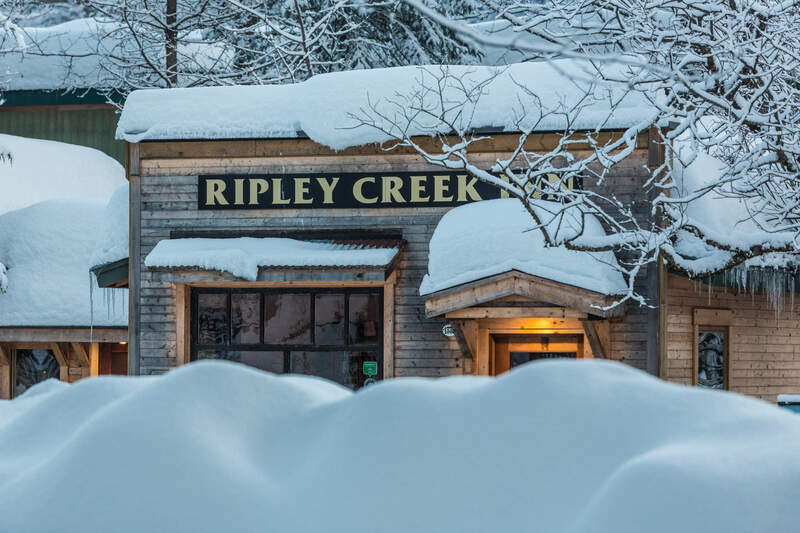 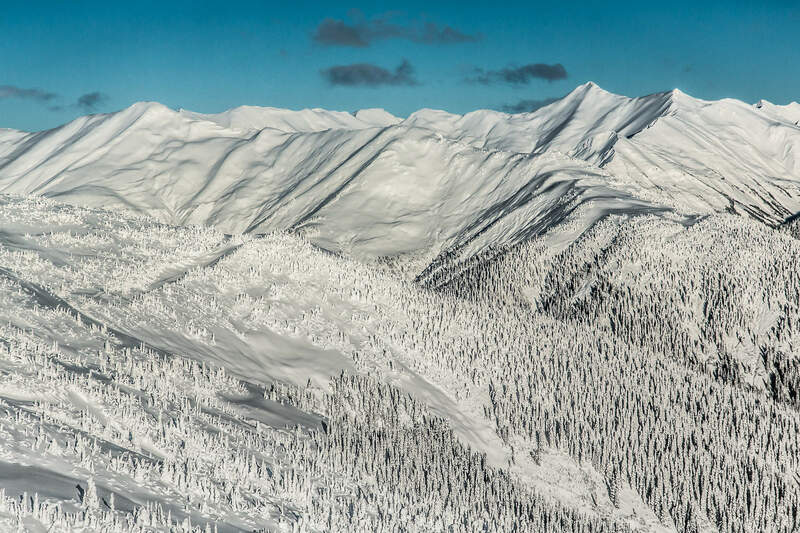 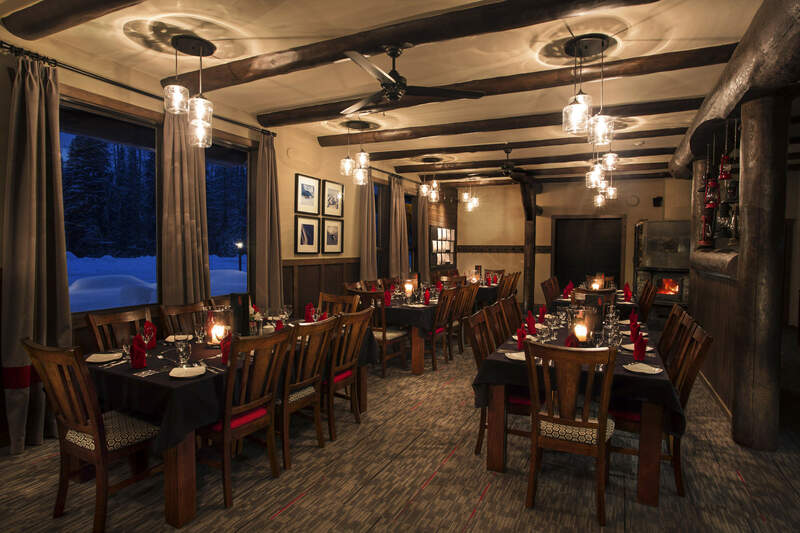 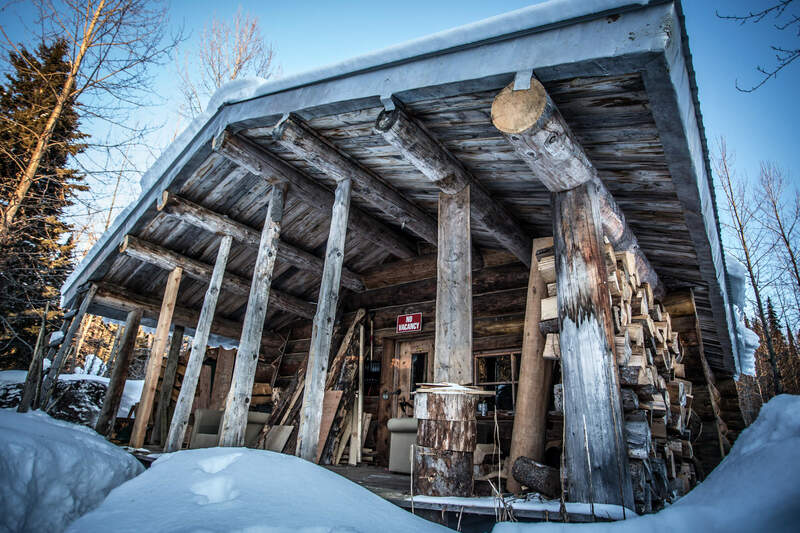 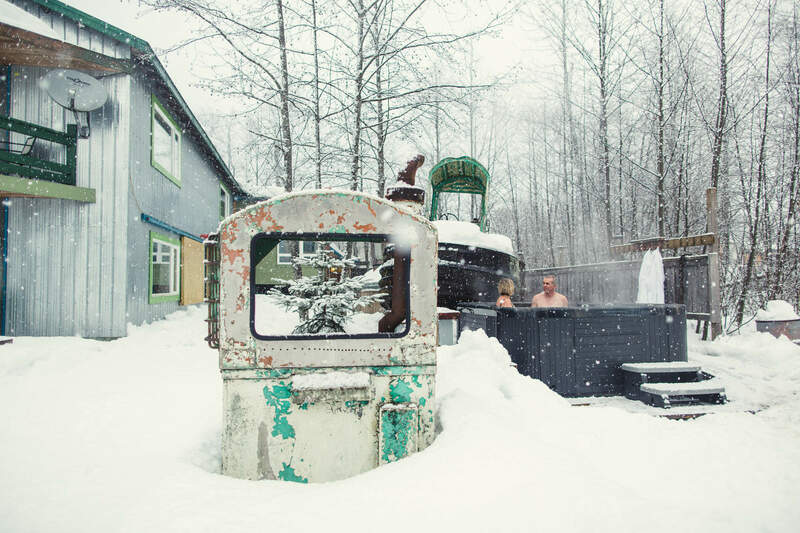 Midweek, you’ll wake up in the heli-ski mecca of Bell 2, power through a day of heli lifts and ski descents, and cap it off at the rustic Ripley Creek Inn over 90 kilometers away (and there’s a mirror trip that travels in the other direction). 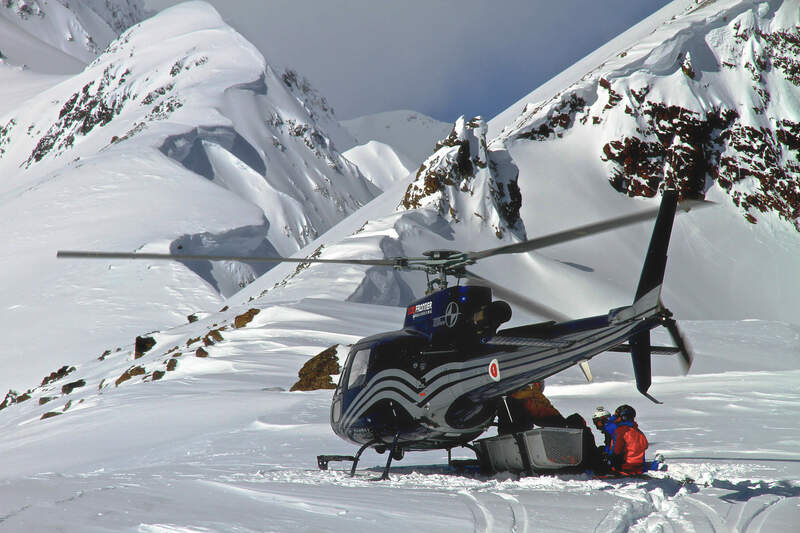 Go even deeper with our 10-Day Safari that features five days at each lodge with a ground transfer in between. 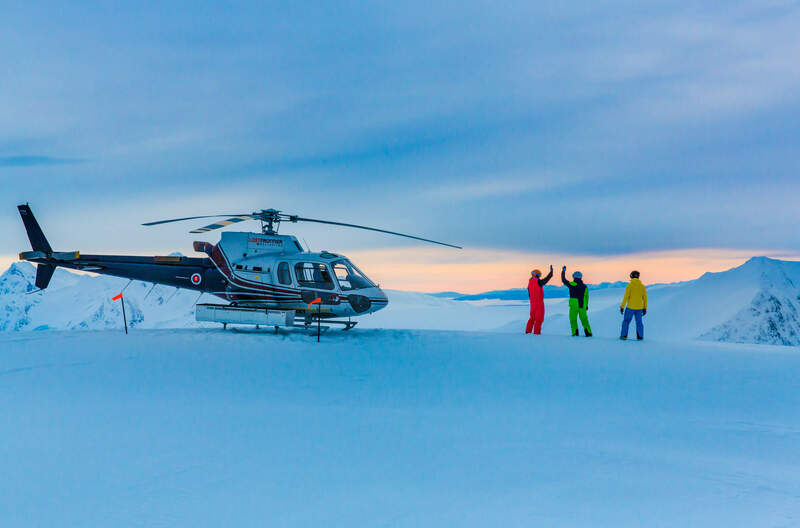 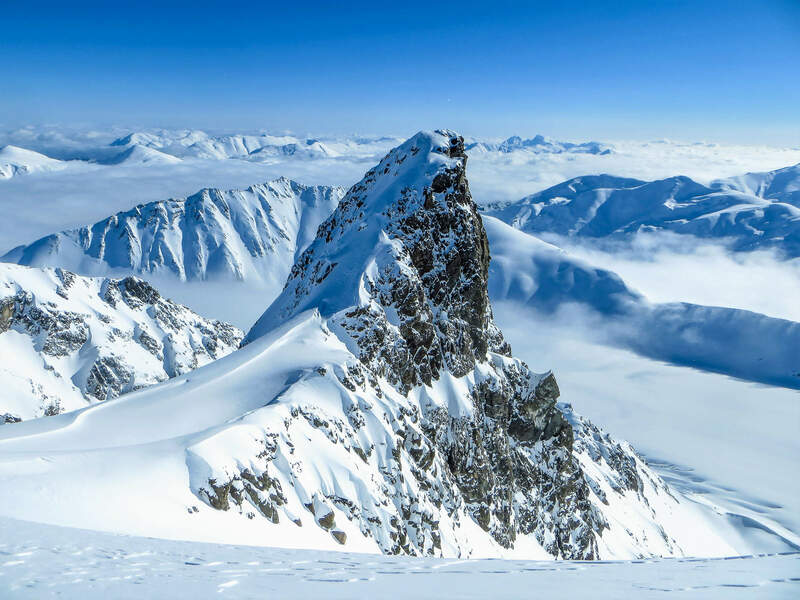 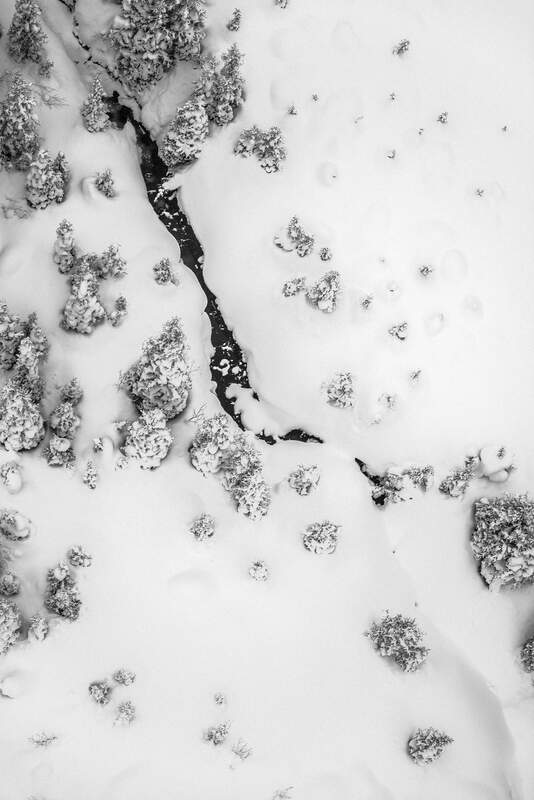 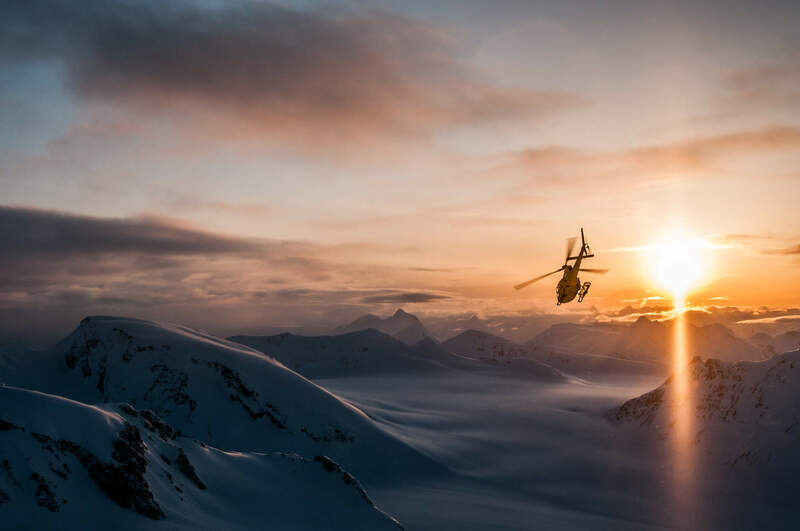 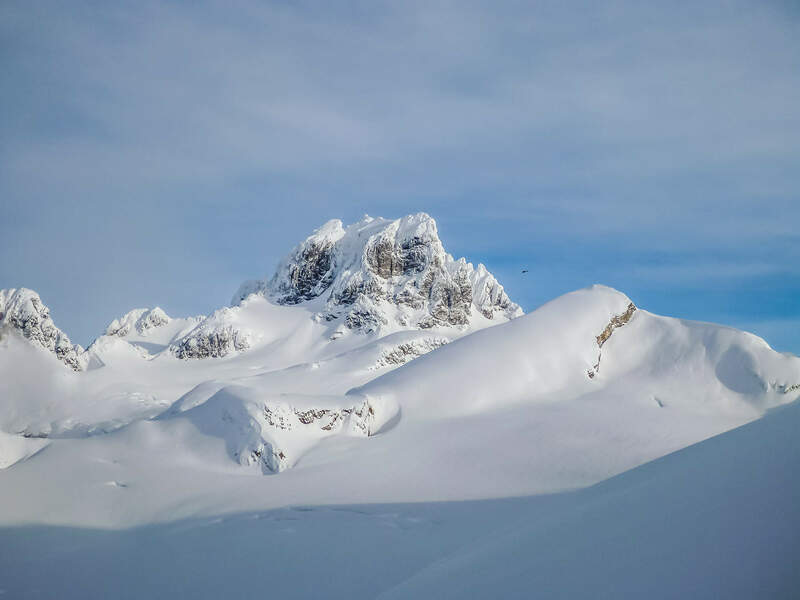 Our most exclusive heli skiing concept gives you the flexibility to call the shots and conquer it all with unlimited vertical and endless terrain. 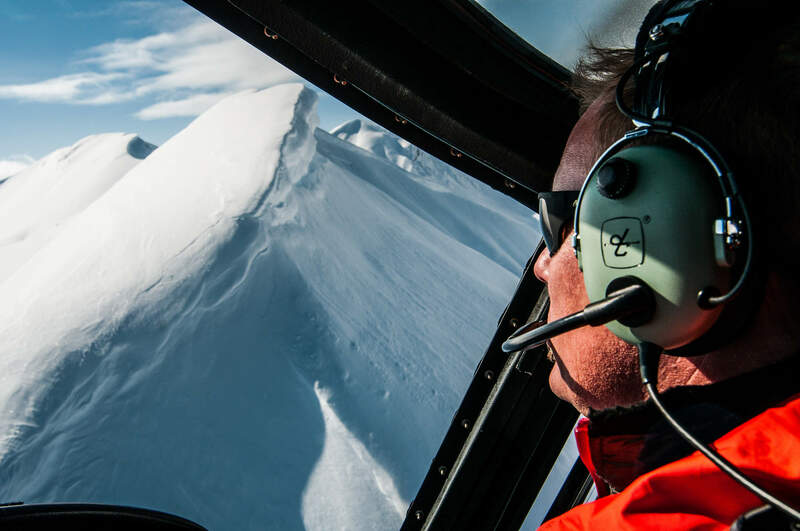 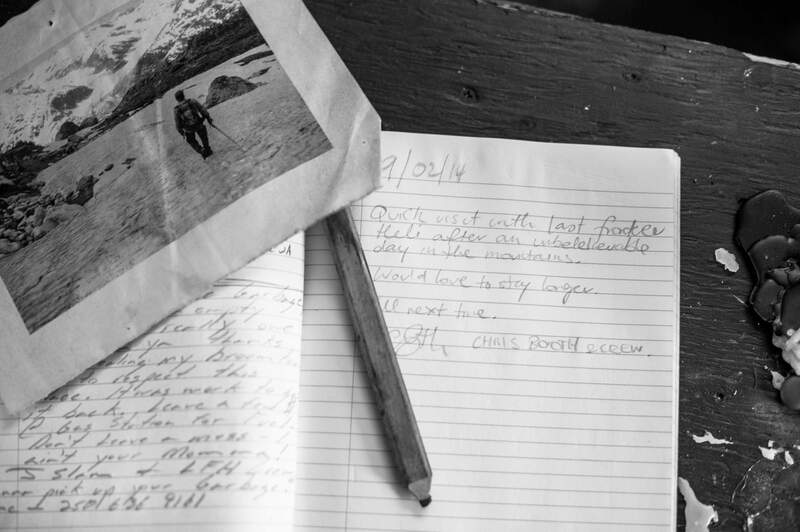 You plan your perfect day with your guides and set the pace with your own helicopter. 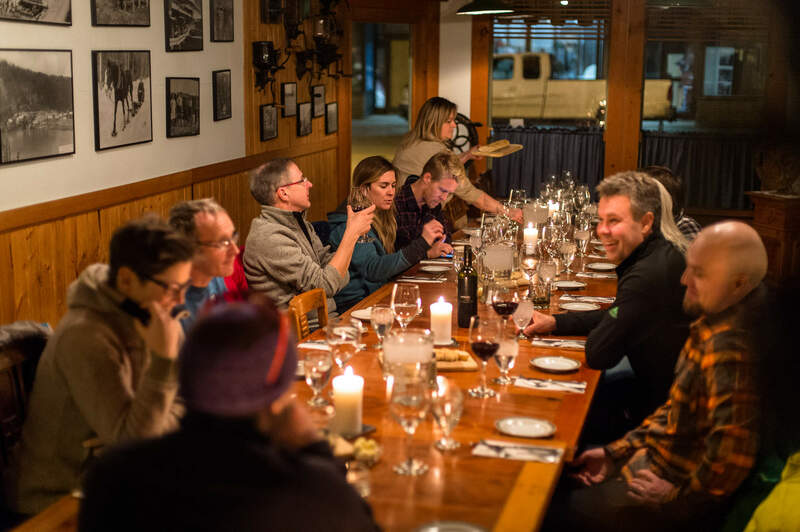 Our Single Group Private is for 4 guests, or double up your squad with our Two Group Private for up to 8. 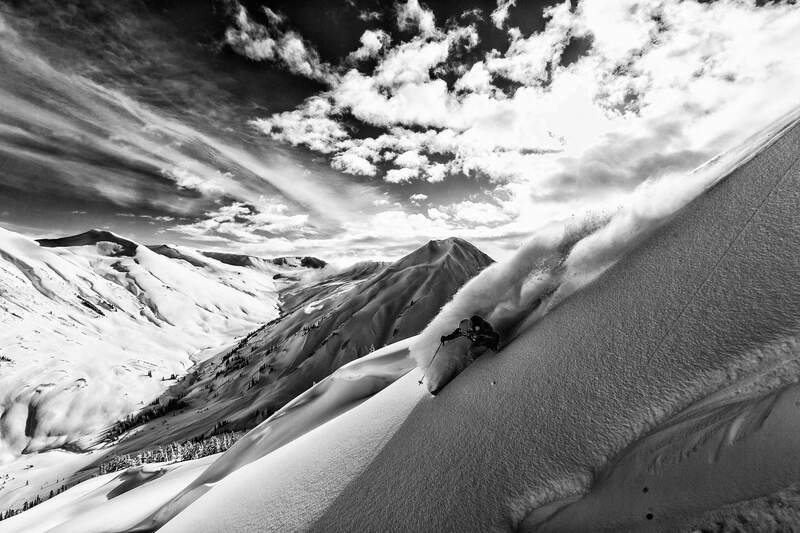 Ski or snowboard as much as you like. 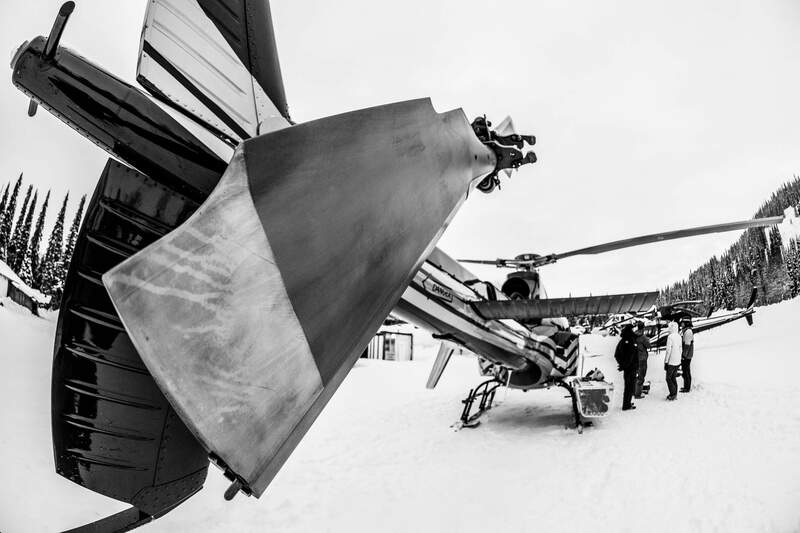 Your very own A-Star B2 or B3 Helicopter. 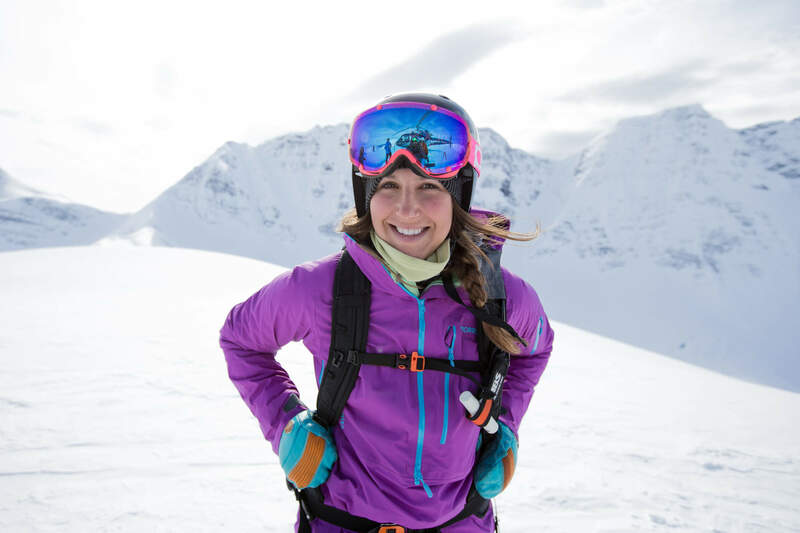 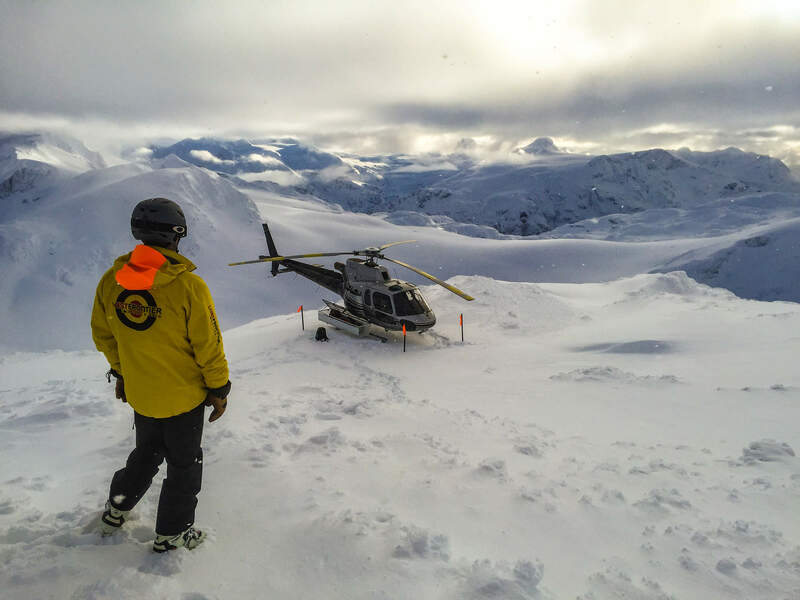 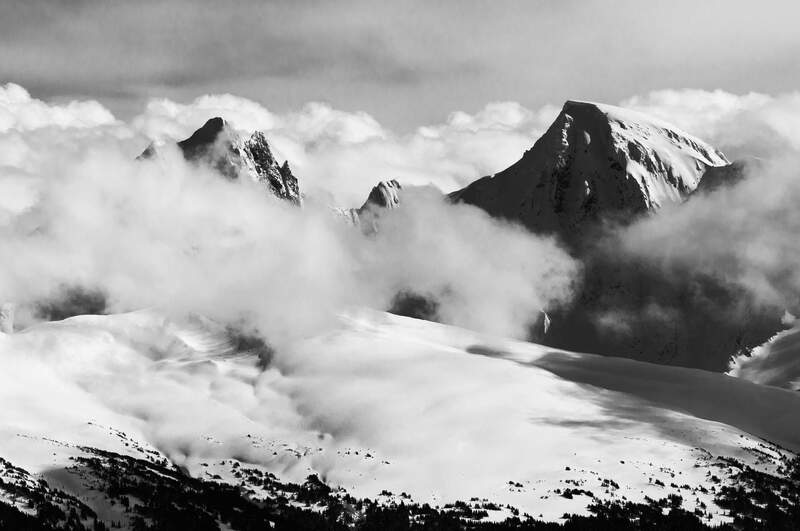 Two private heliski guides with ACMG, UIAGM or CSGA certification. 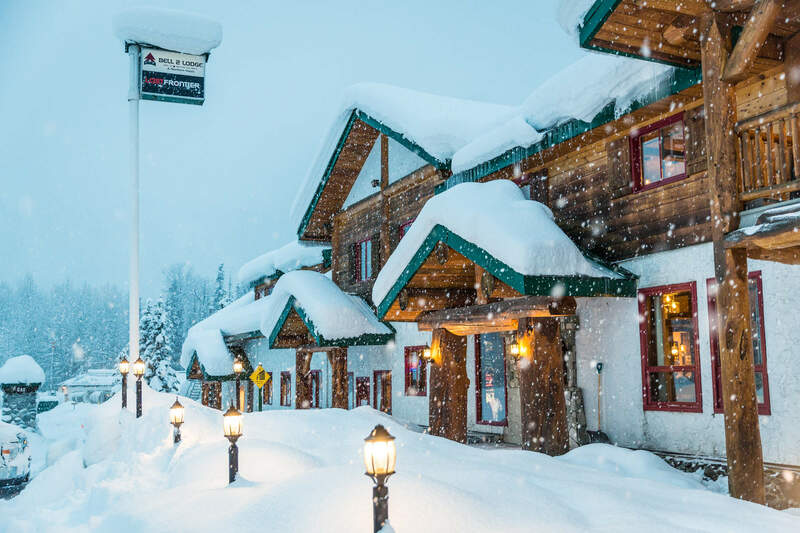 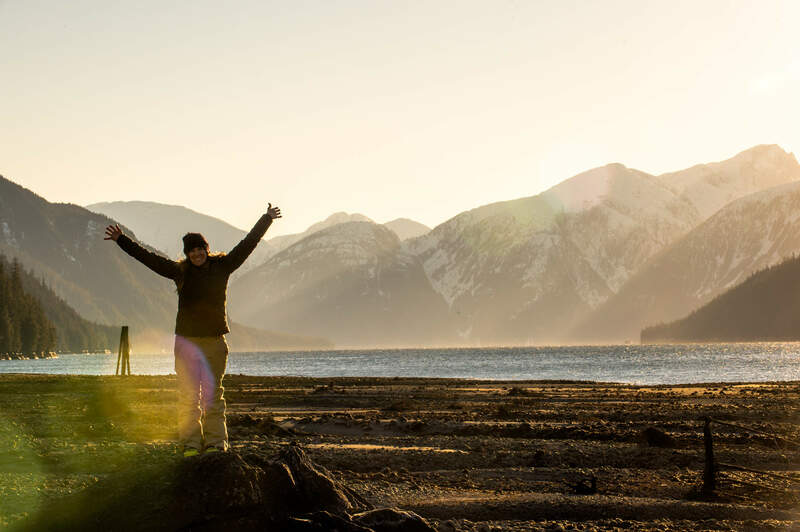 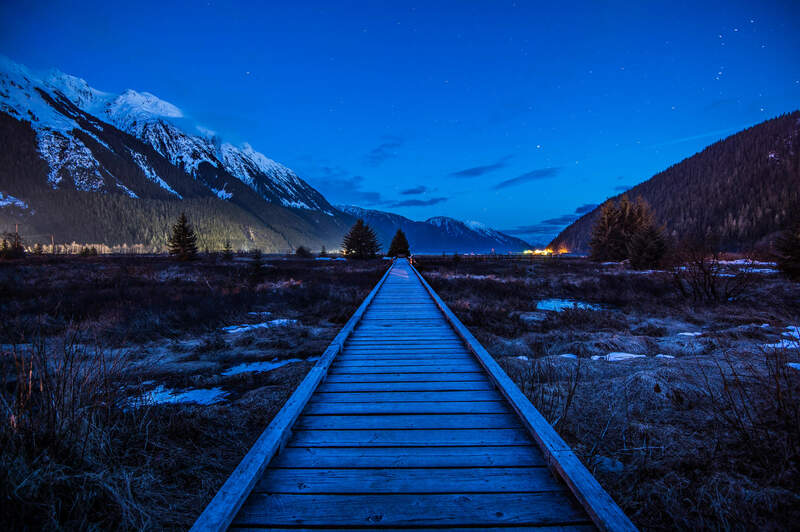 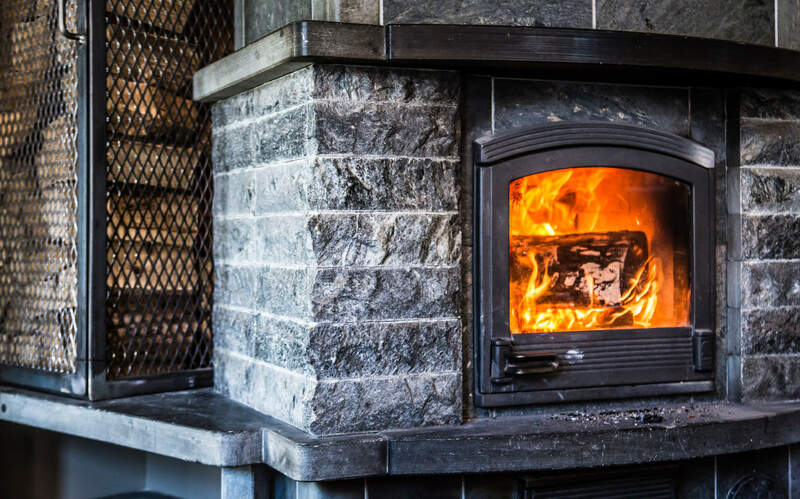 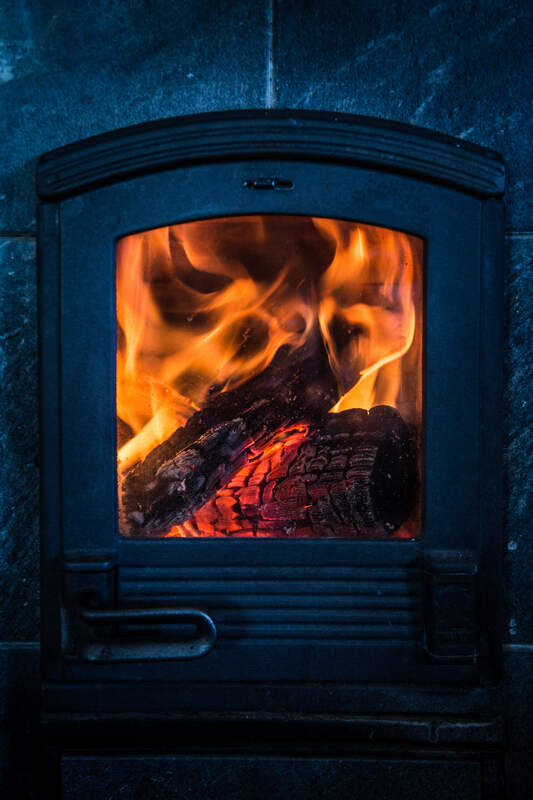 Between the Vancouver airport and your hotel and between Smithers/Terrace and your hotel. 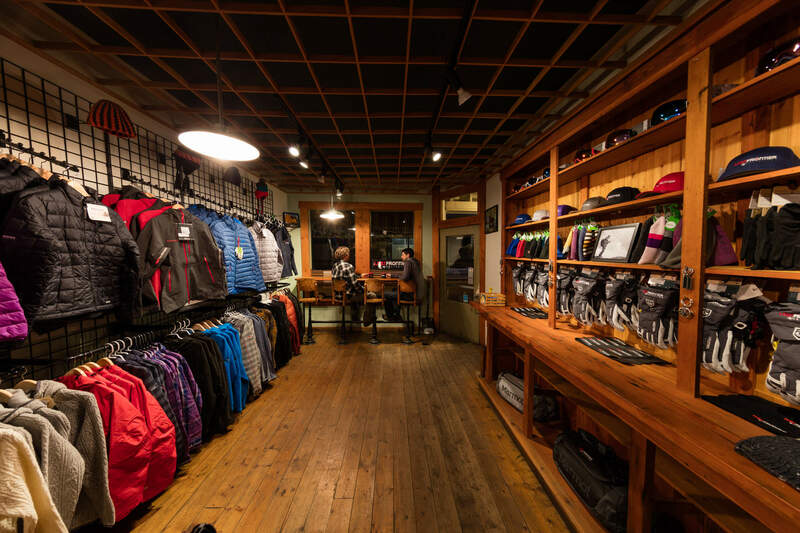 5% GST (tax) is applied to all packages. 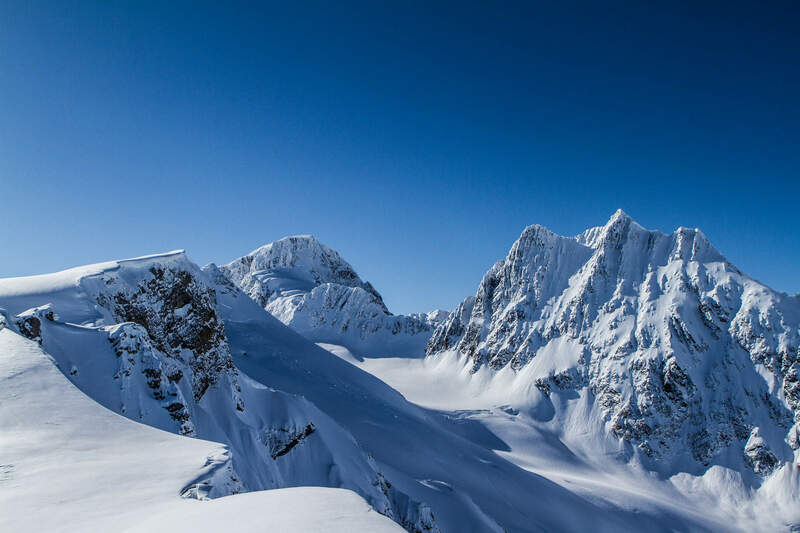 Extra vertical, over and above package guarantee, is charged at CAD $170 per 1,000 vertical meters [CAD $52 per 1,000 vertical feet]. 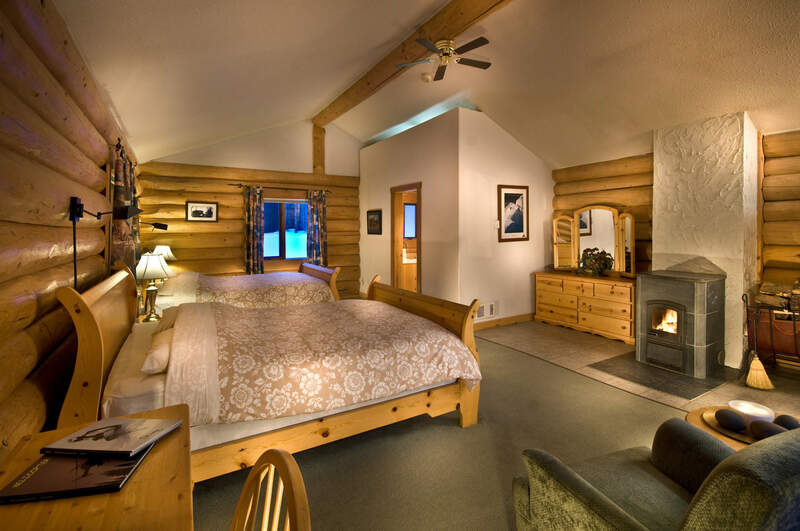 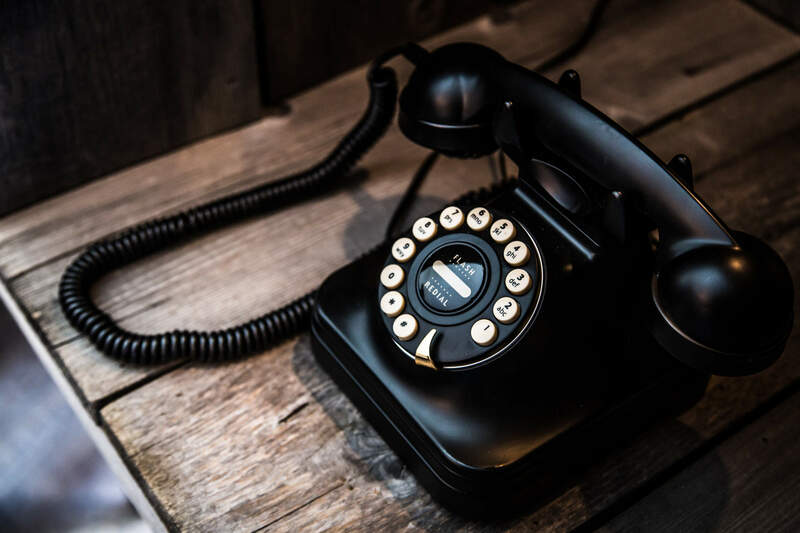 For inbound and outbound hotel options, get in touch with us. 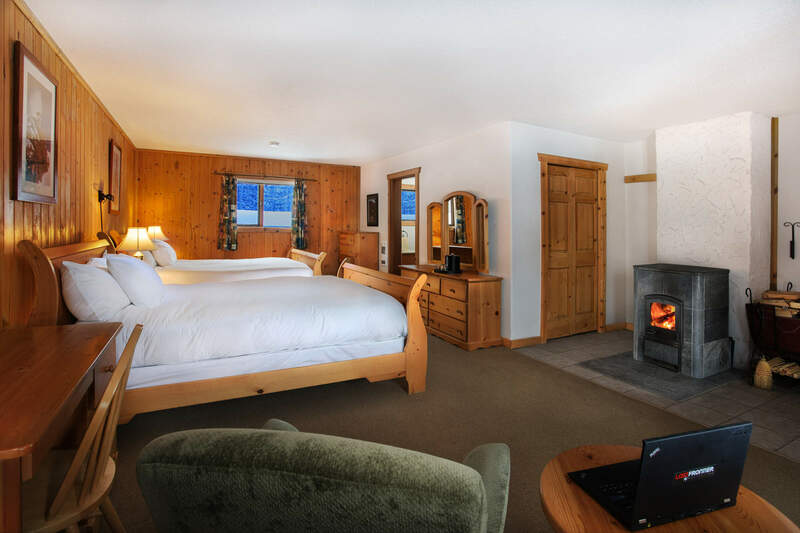 For our cancellation policy, please read our Booking Terms. 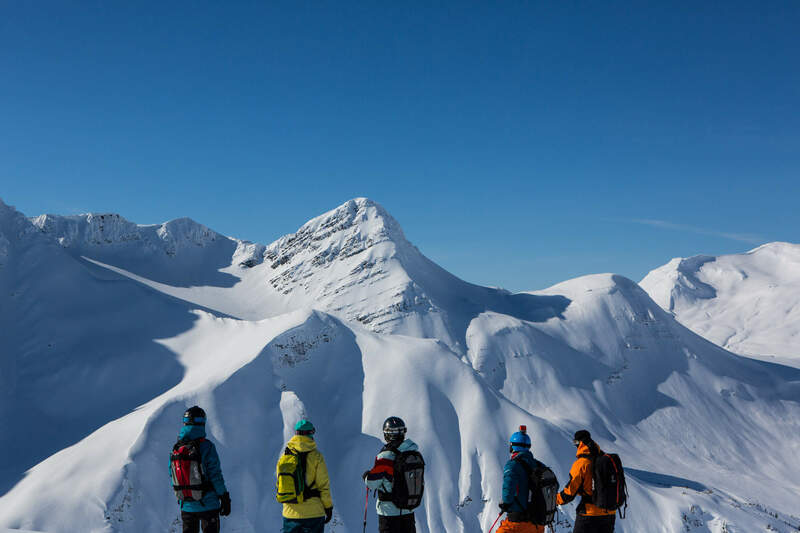 For guests who wish to bring their own alpine touring boots and/or bindings, please review our touring boots safety policies.